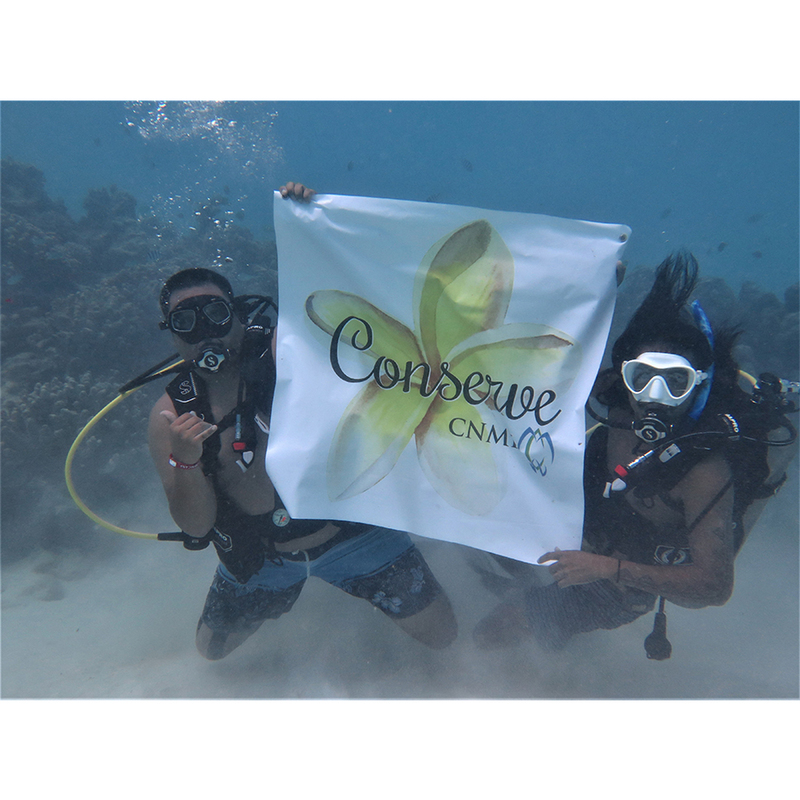 Runoff and sedimentation have been identified as major threats to coral reefs. 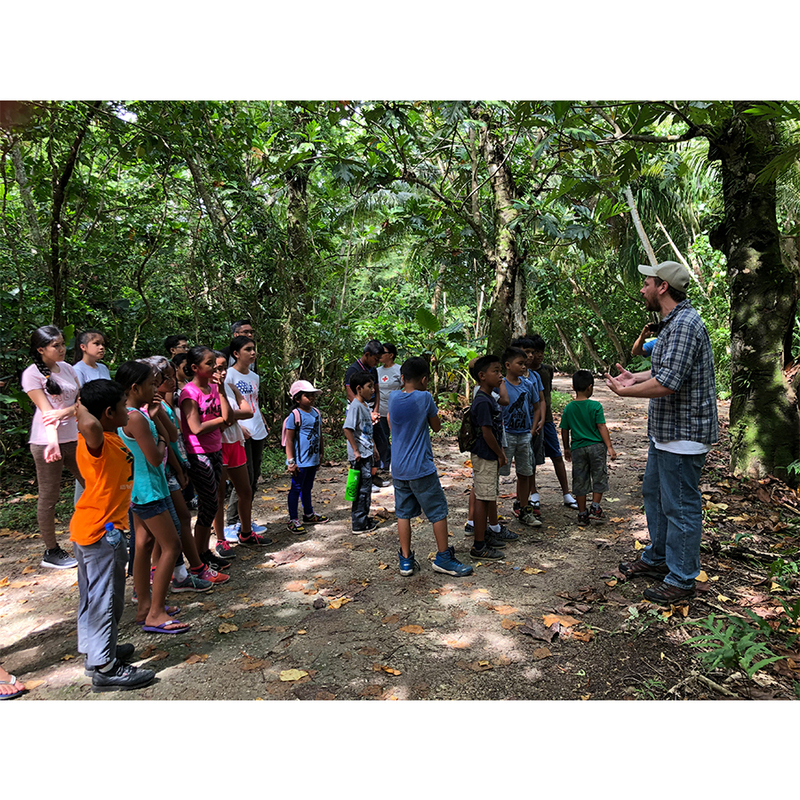 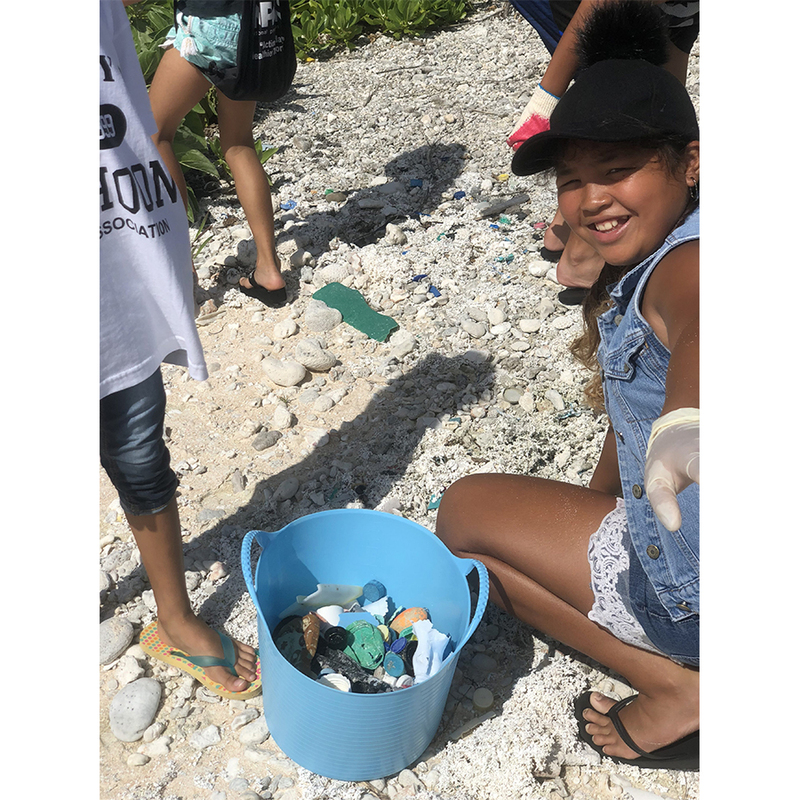 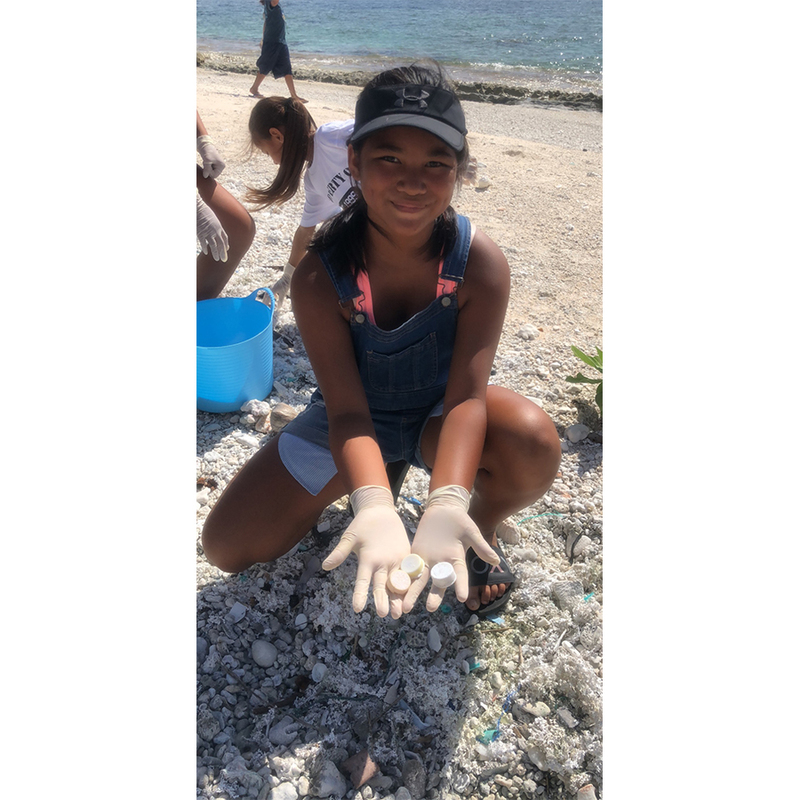 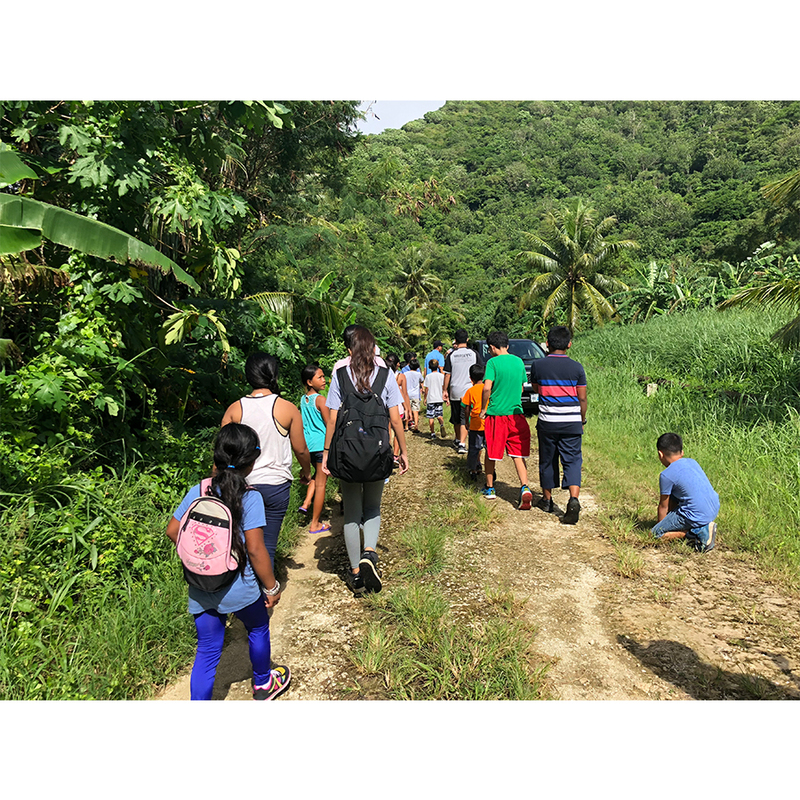 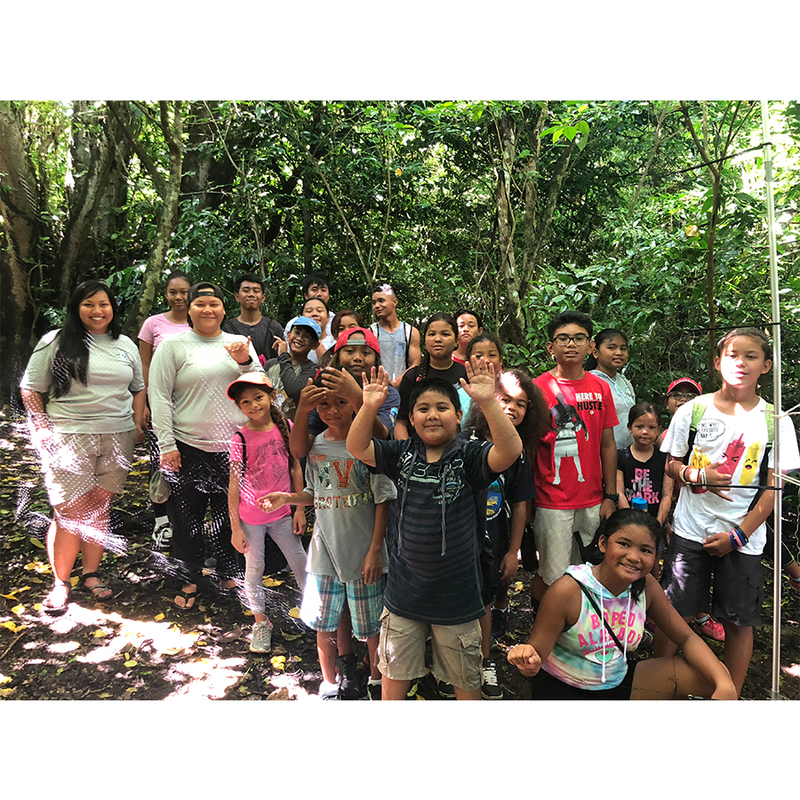 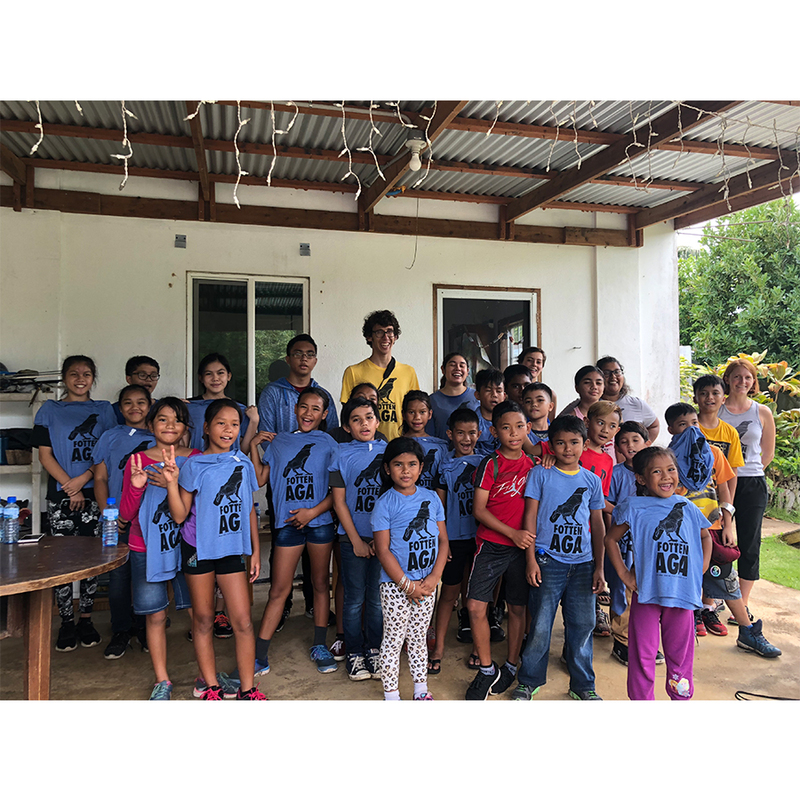 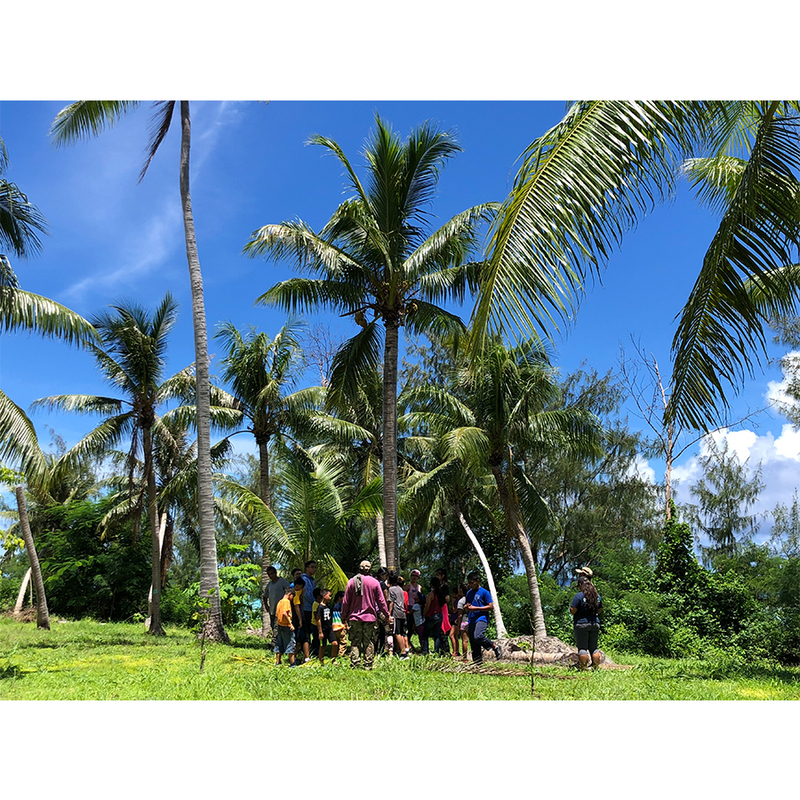 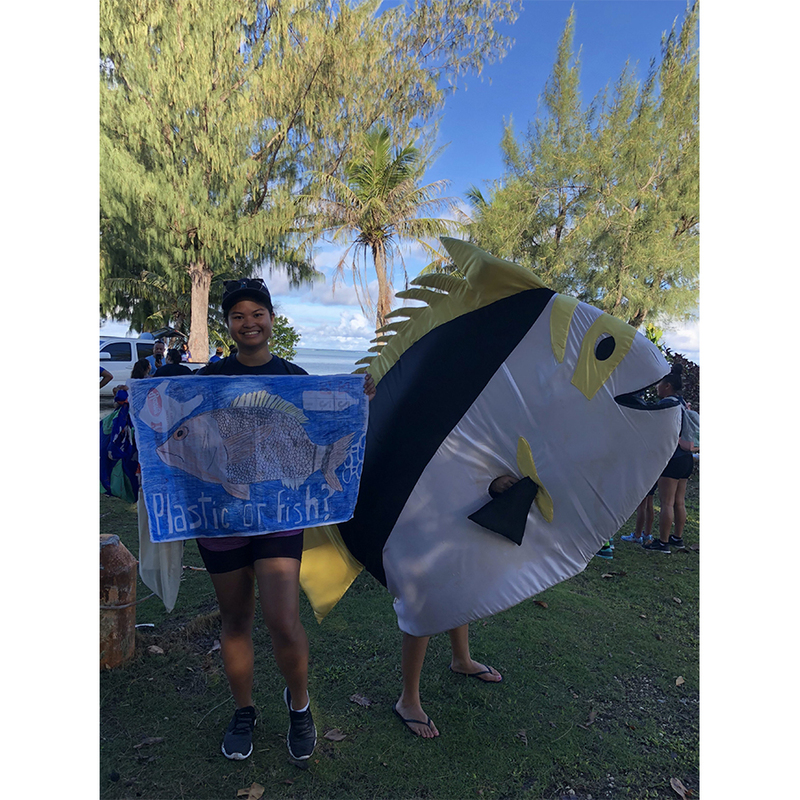 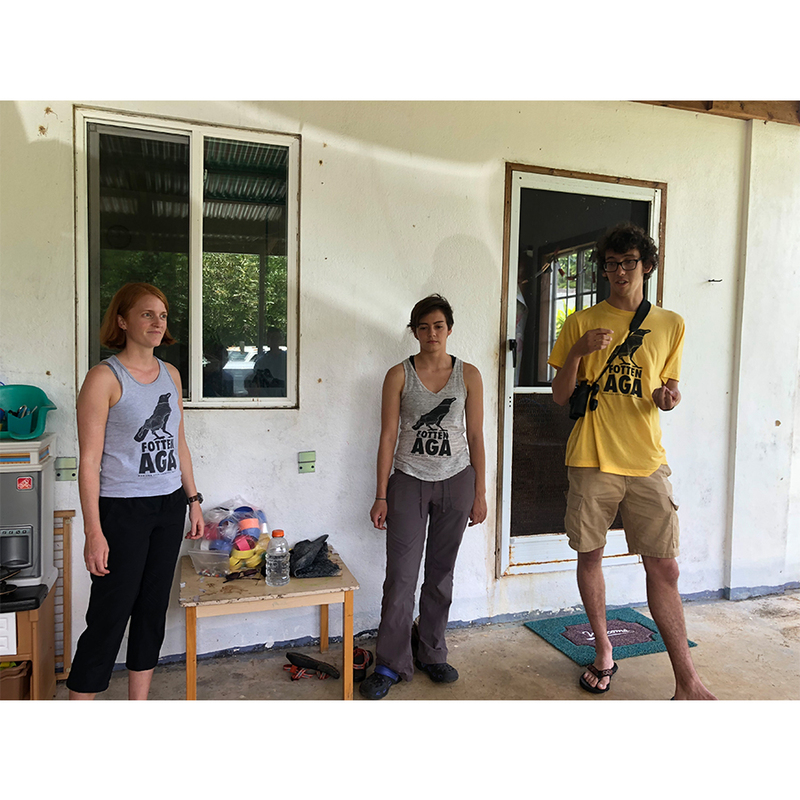 The “Ridge to Reef” Eco Camp is an educational program which takes learners out into the field and help them understand the connection between land-based sources of pollution and coral reef health. 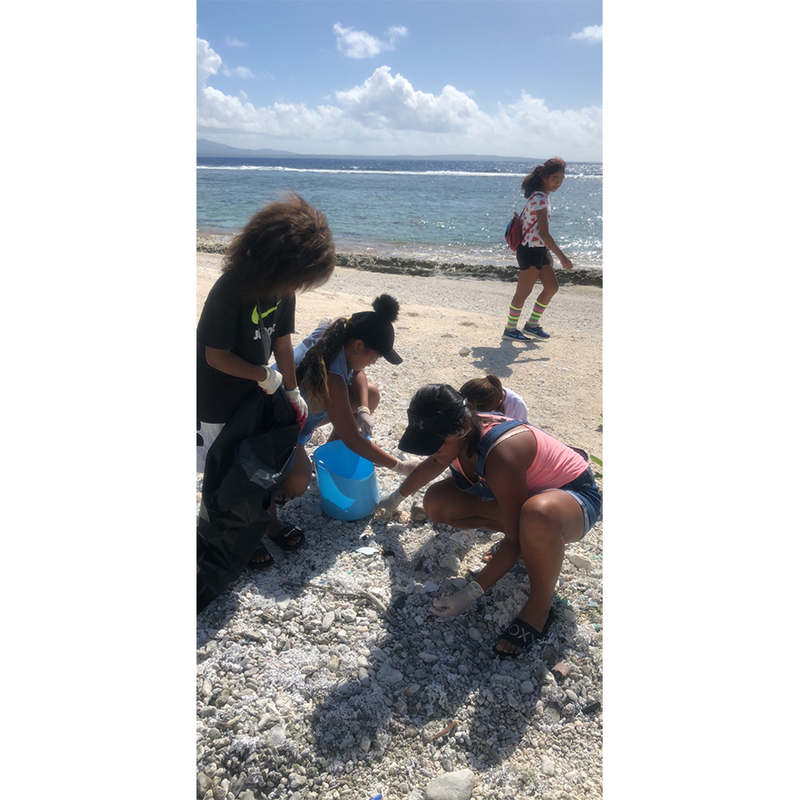 During the week long Ridge to Reef experience, campers come to understand the connection between land-based sources of pollution and coral reef health. 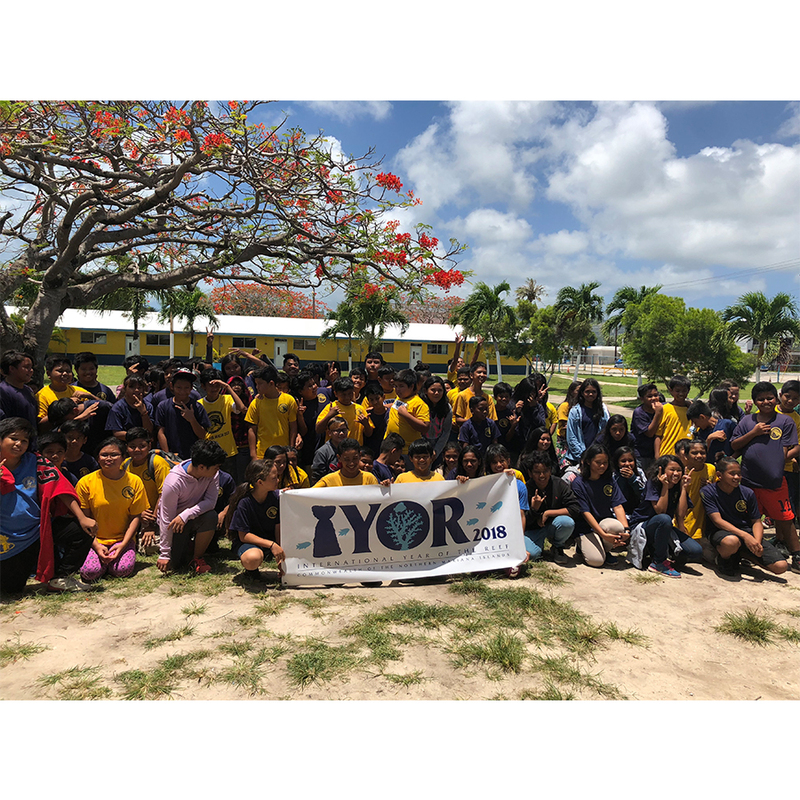 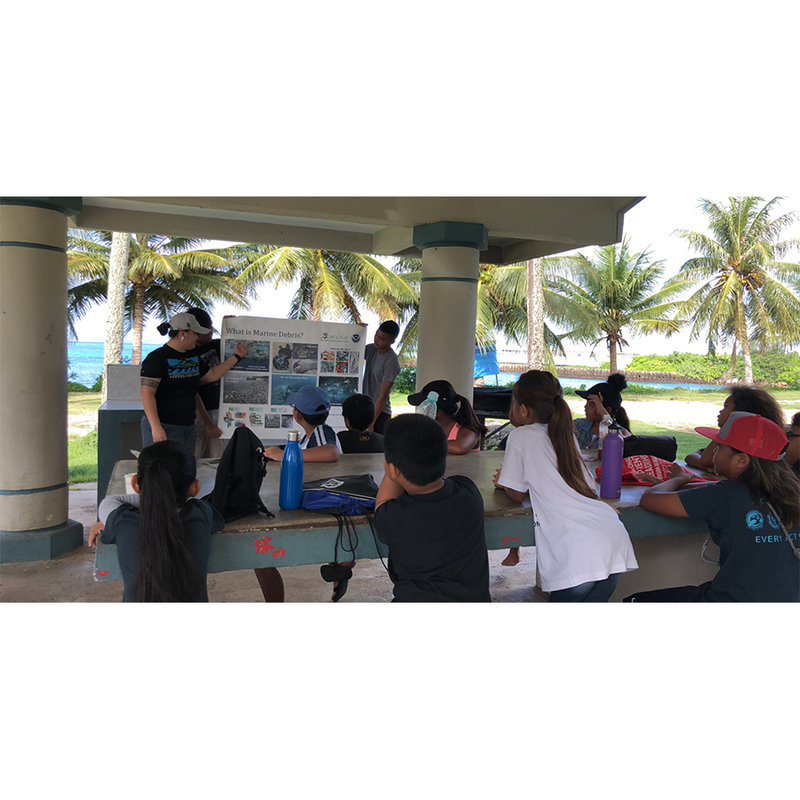 They visit watersheds, wetlands, and marine protected areas, and engage in hands-on activities and critical-thinking conversations with the camp leaders. 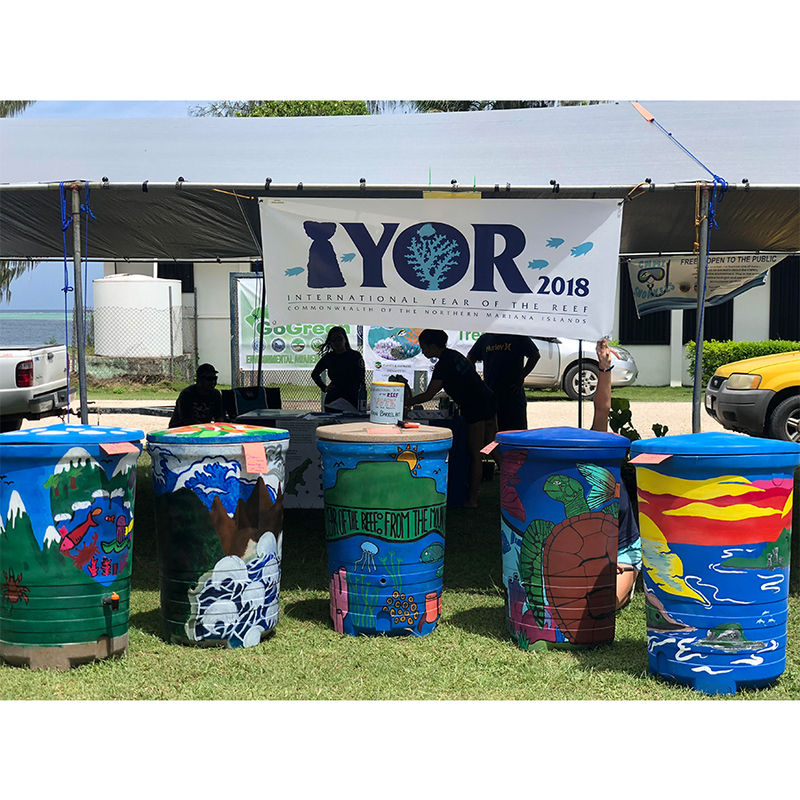 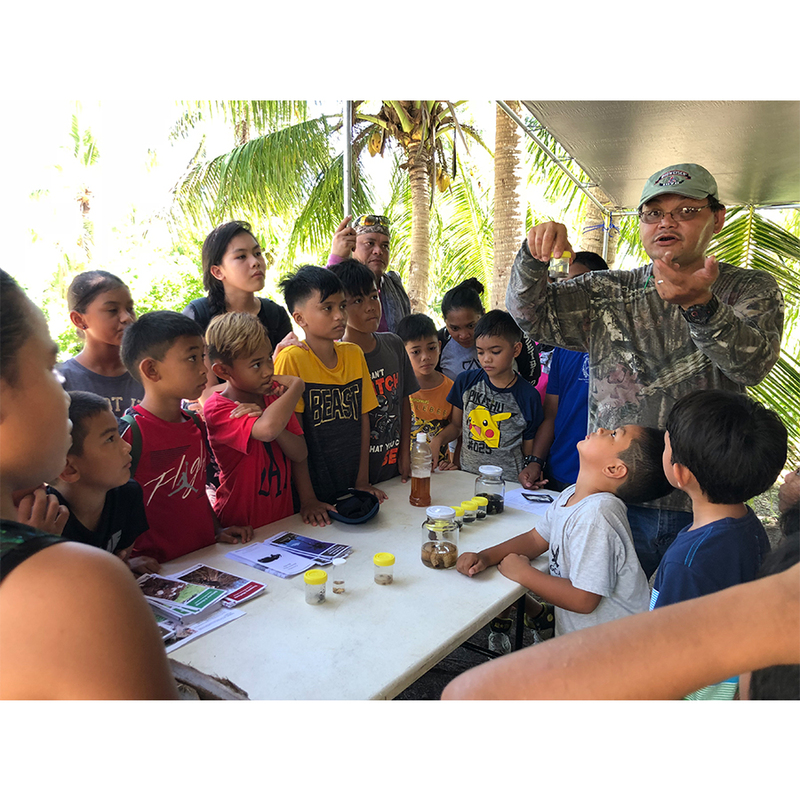 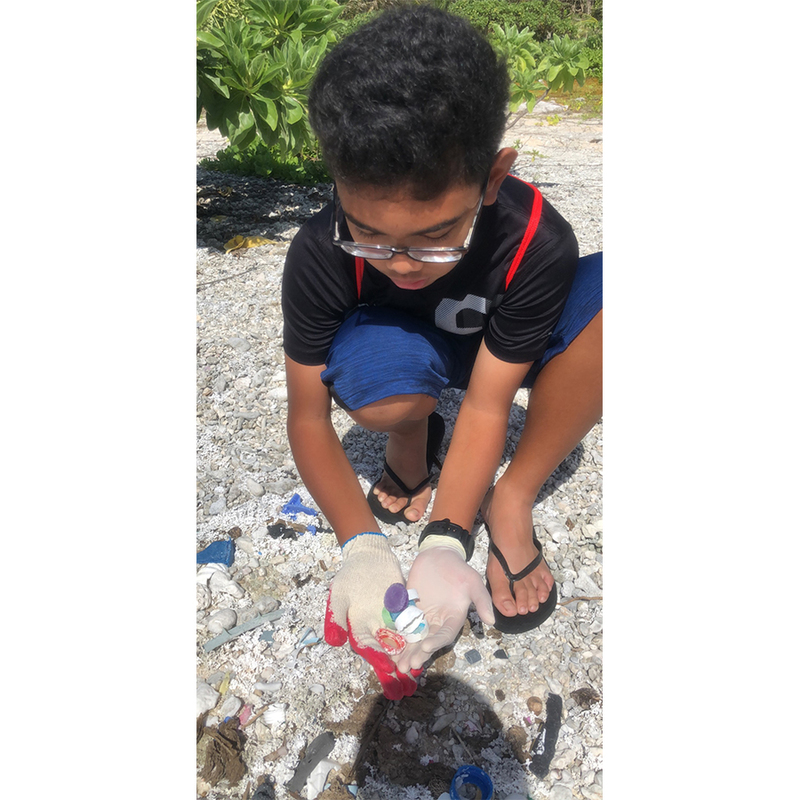 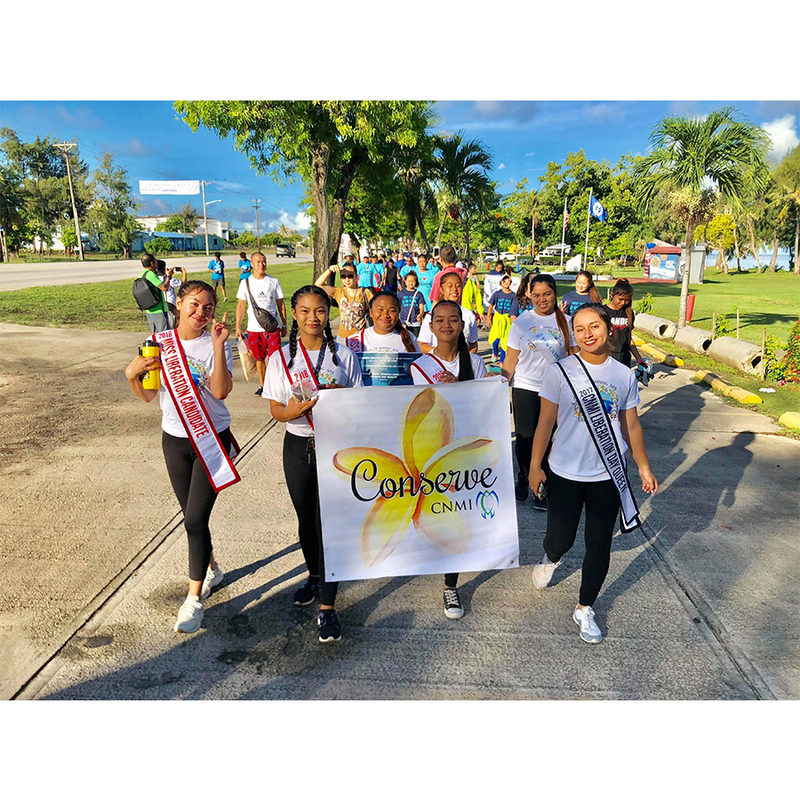 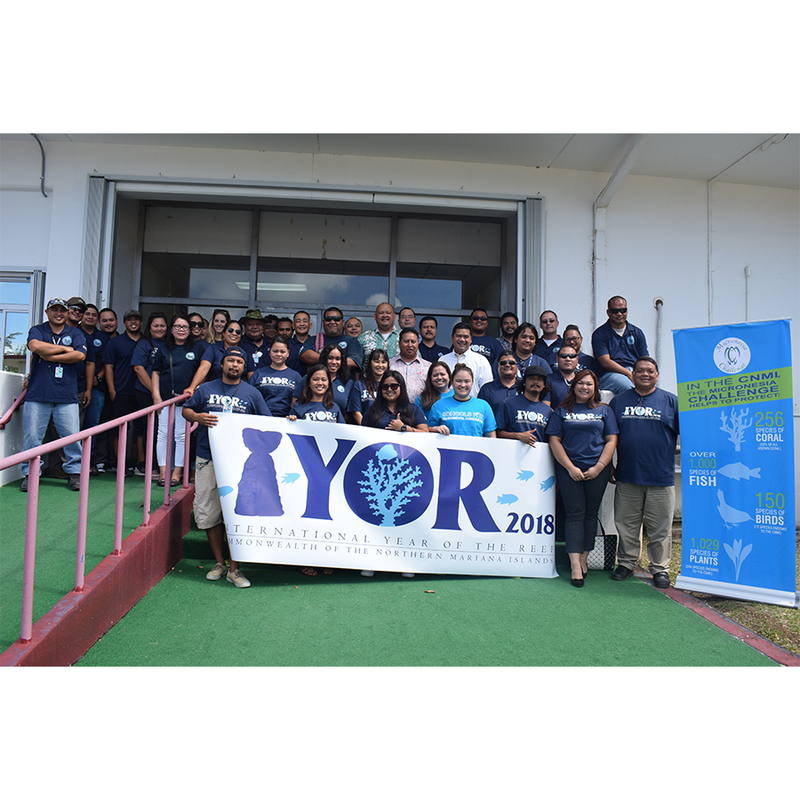 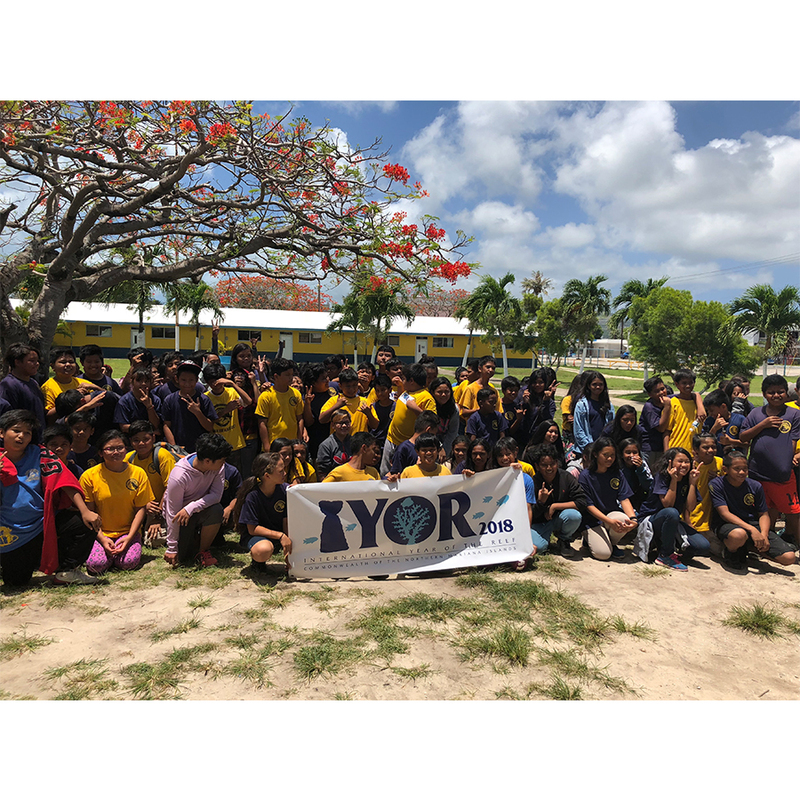 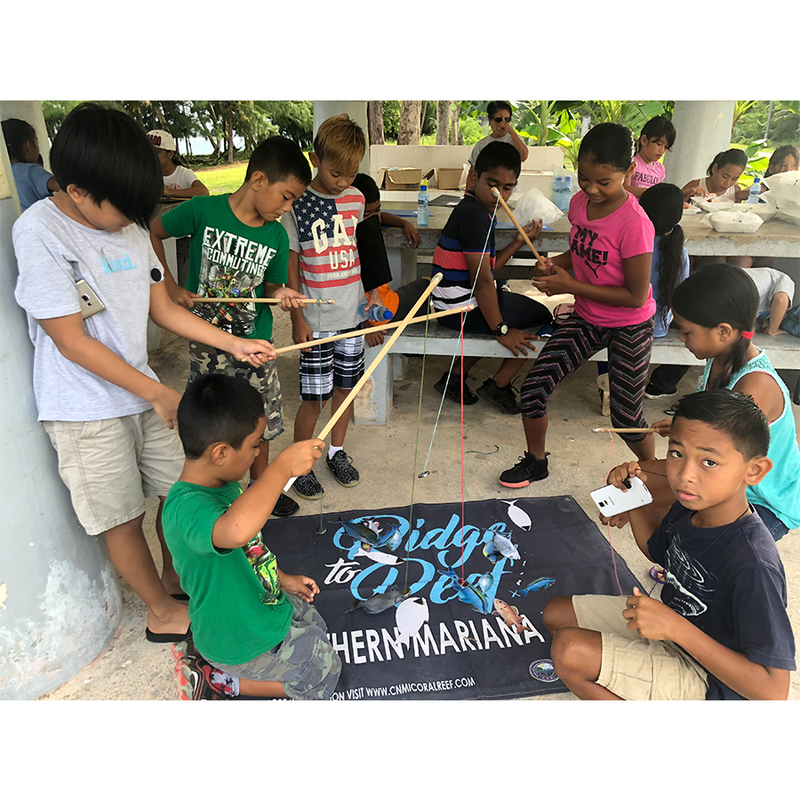 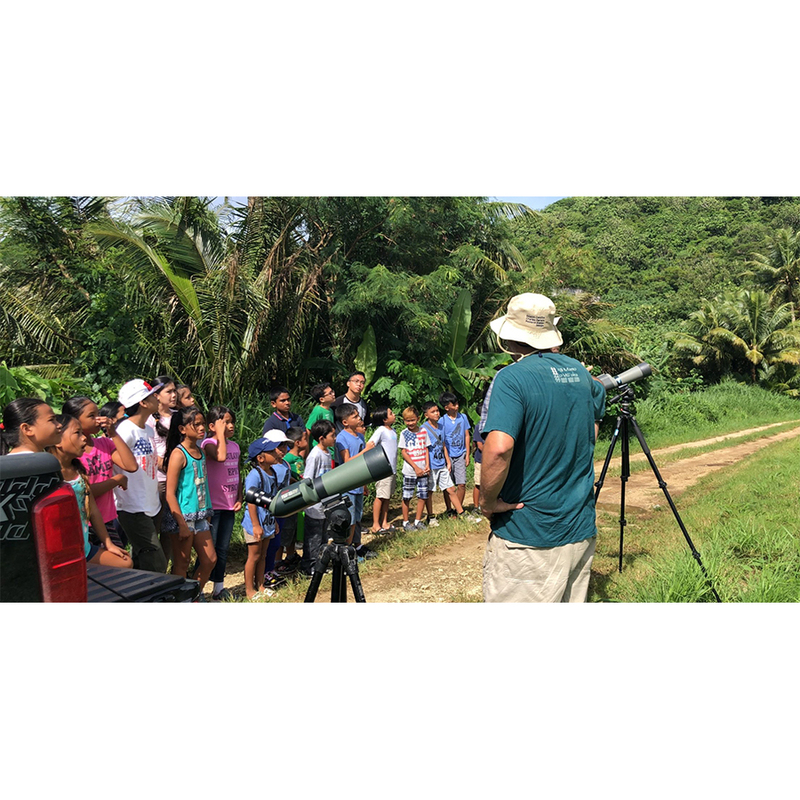 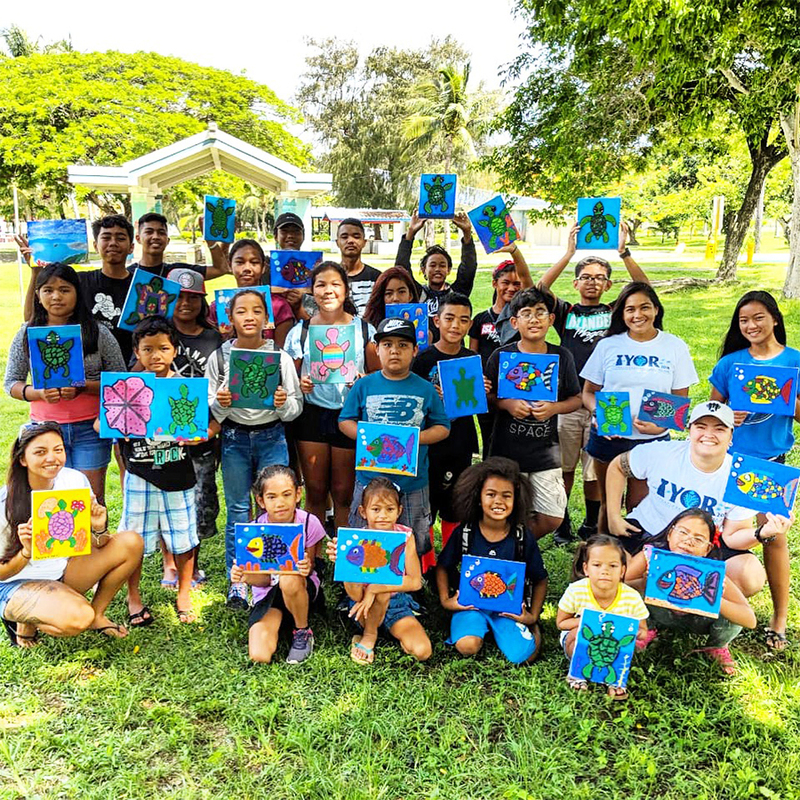 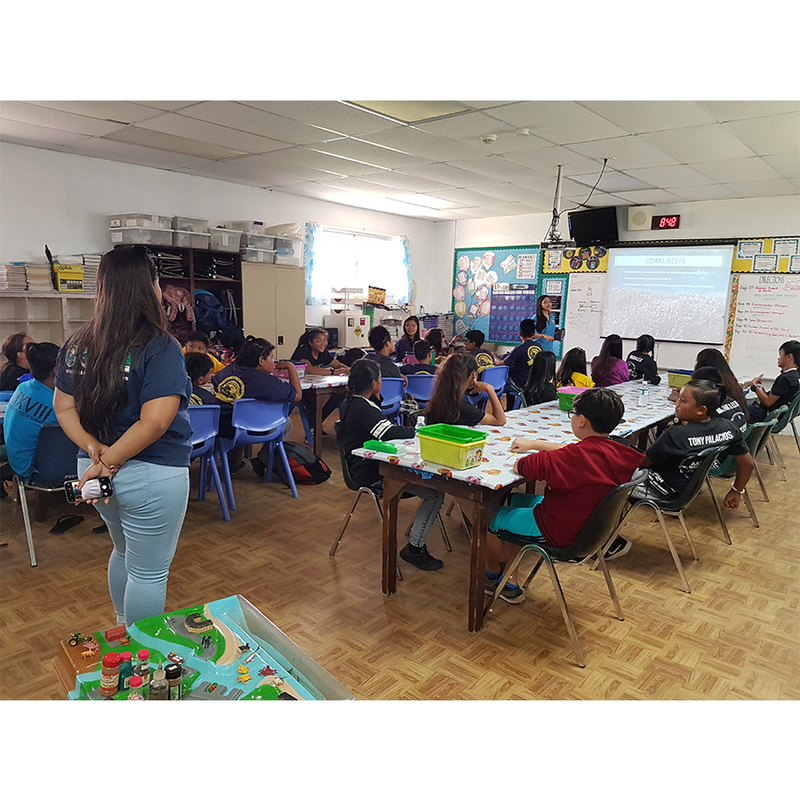 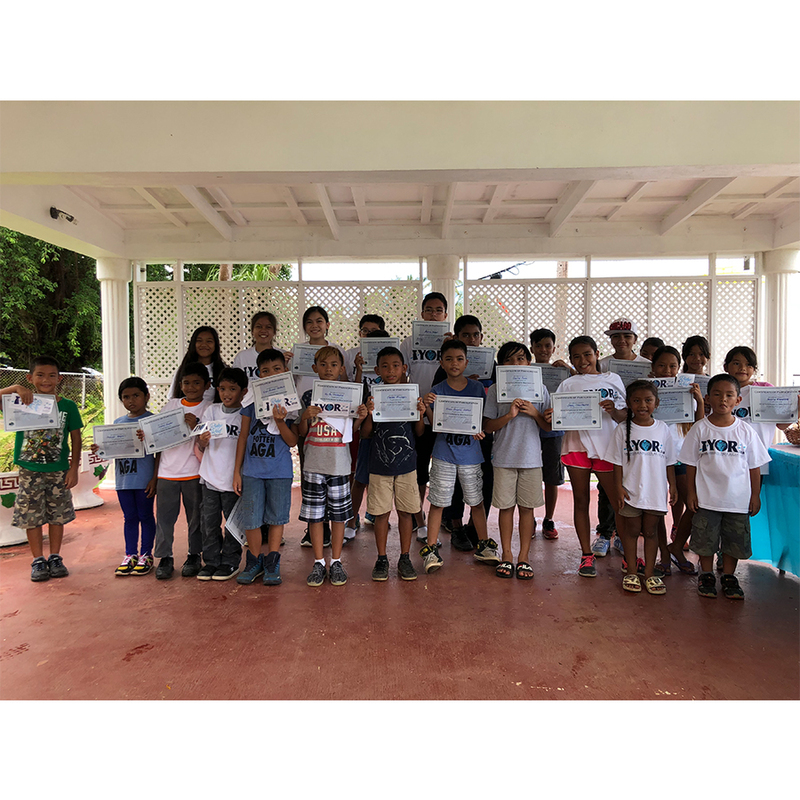 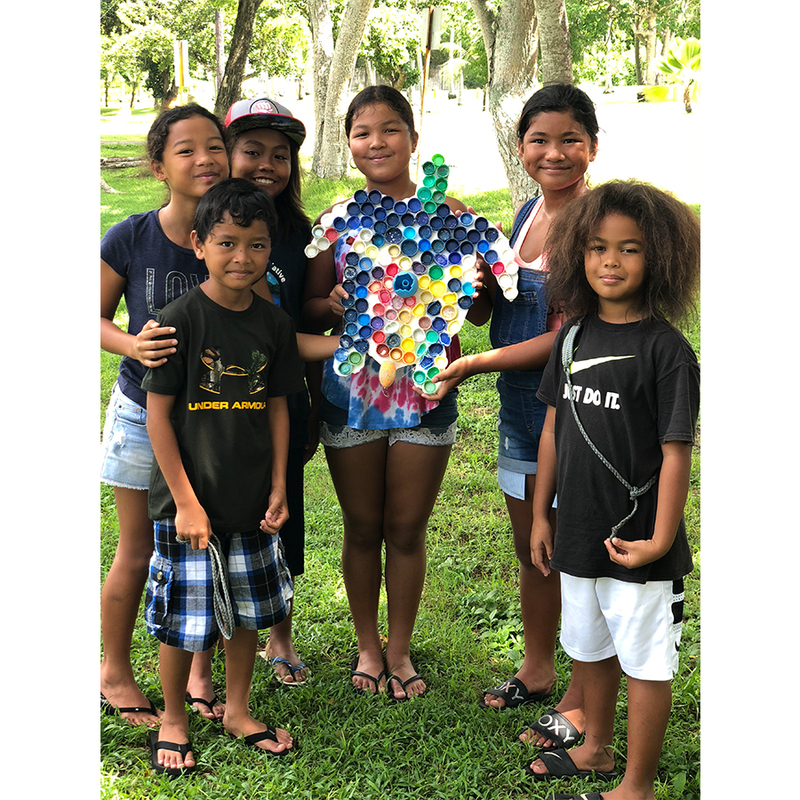 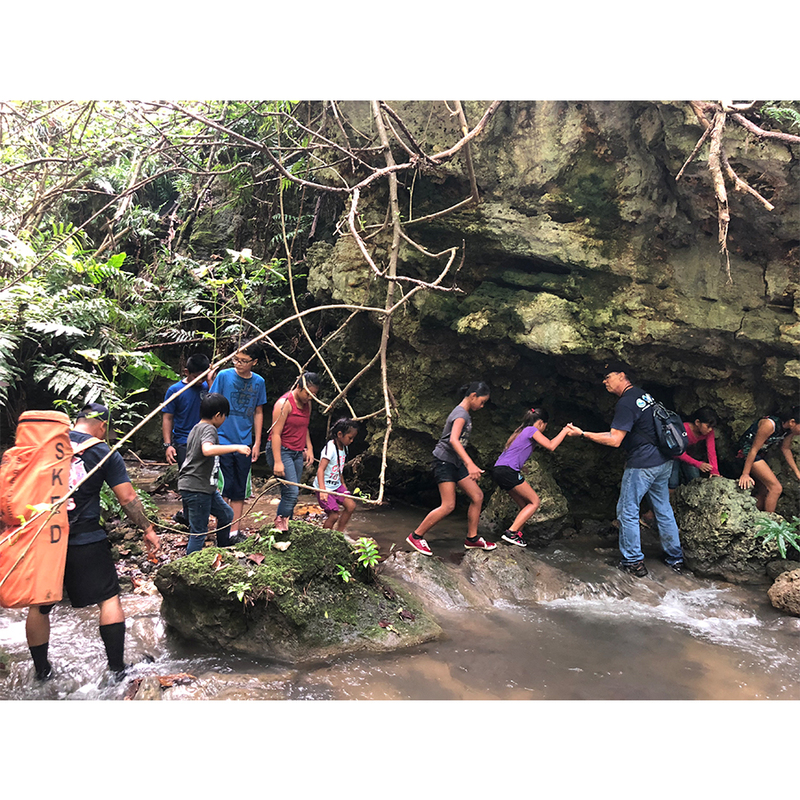 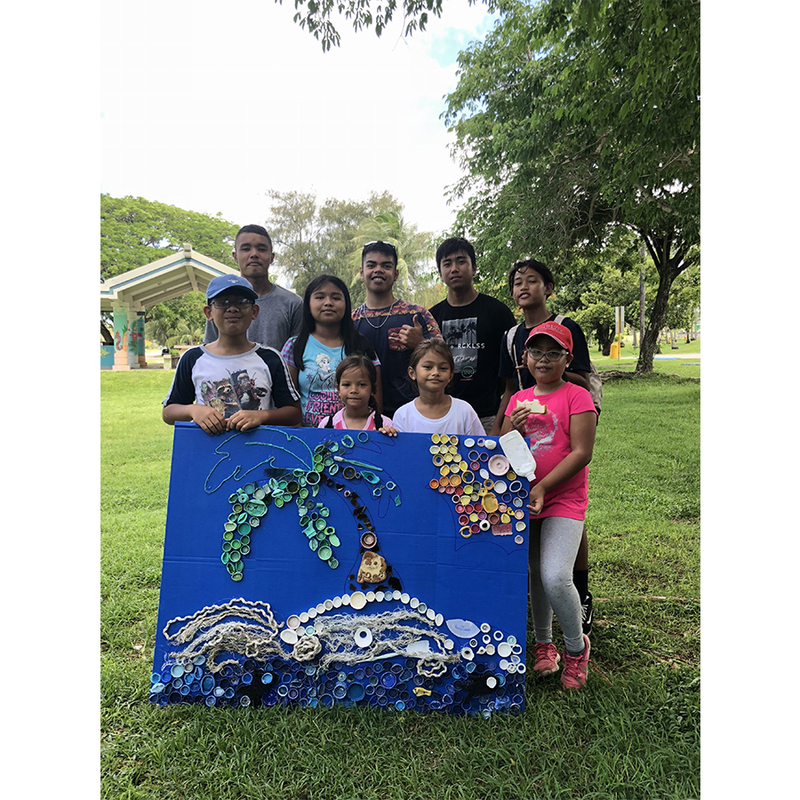 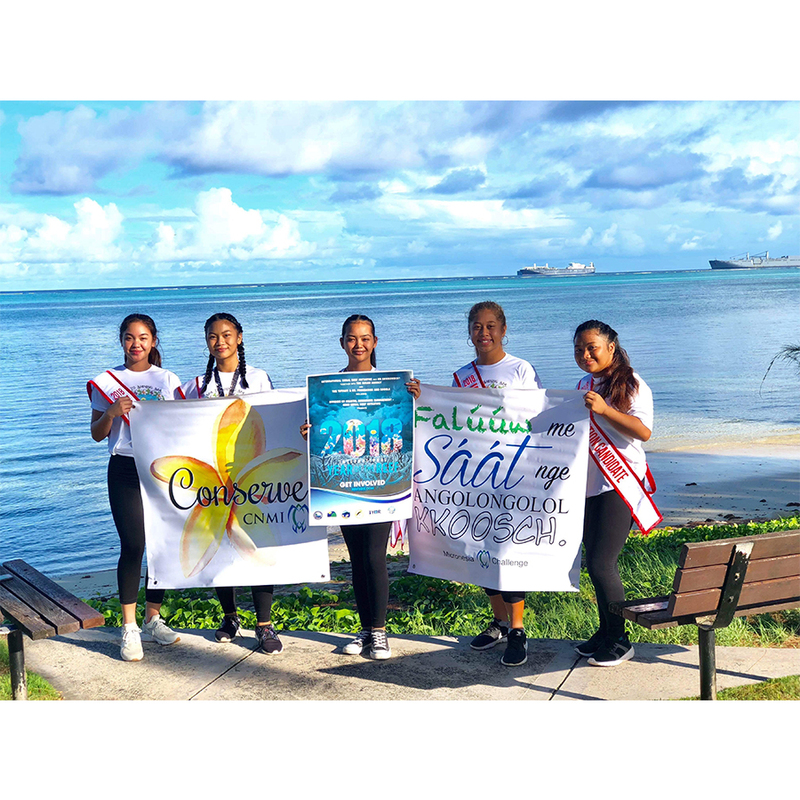 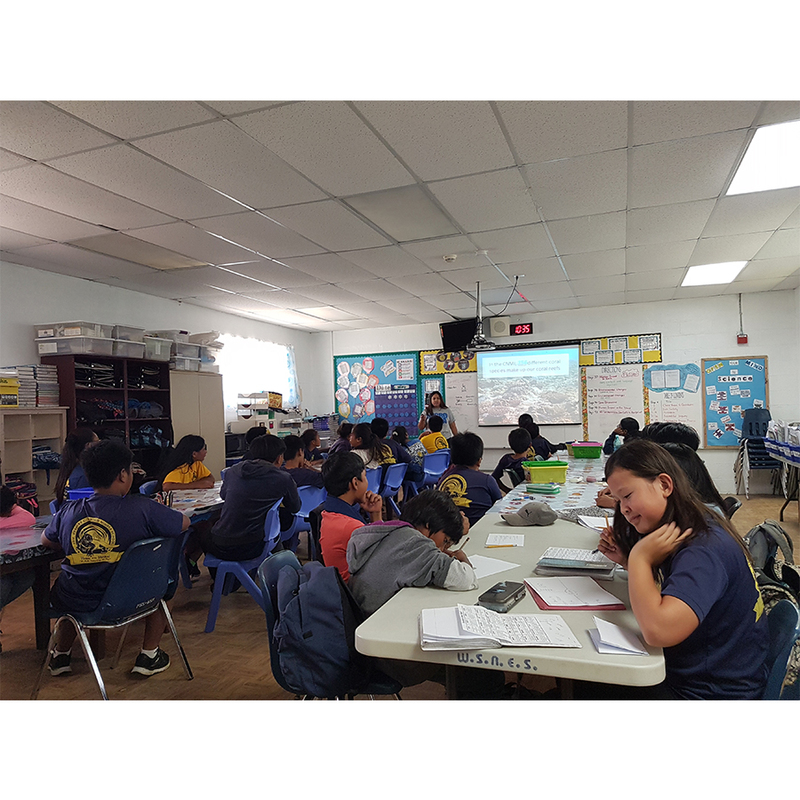 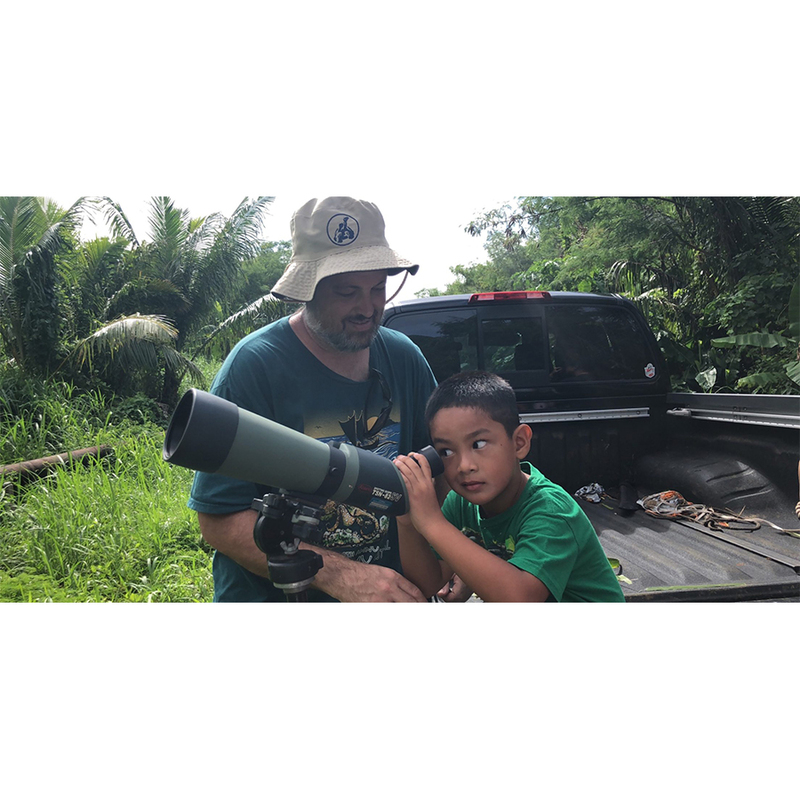 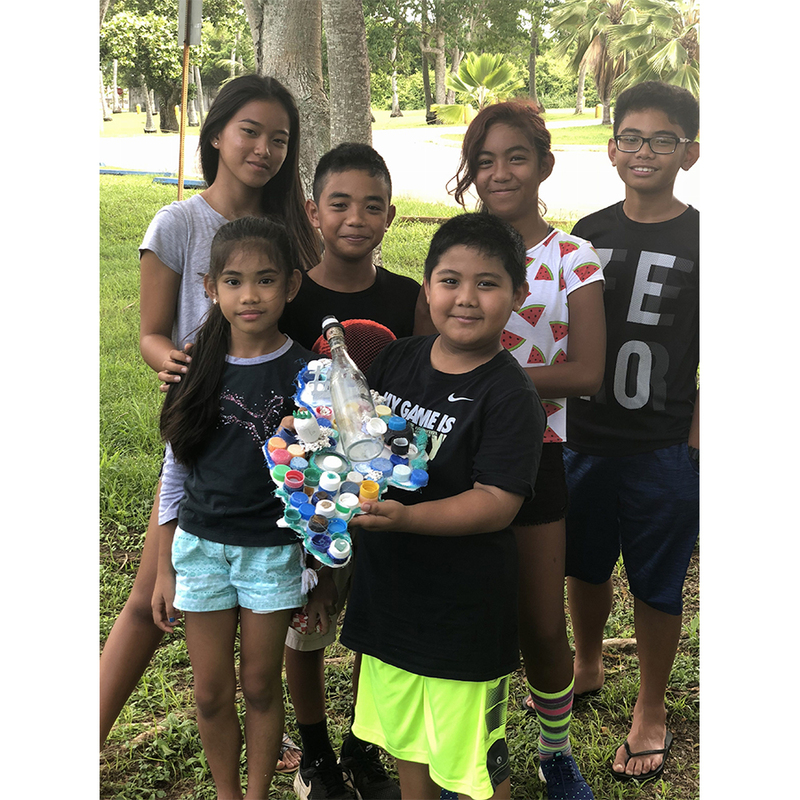 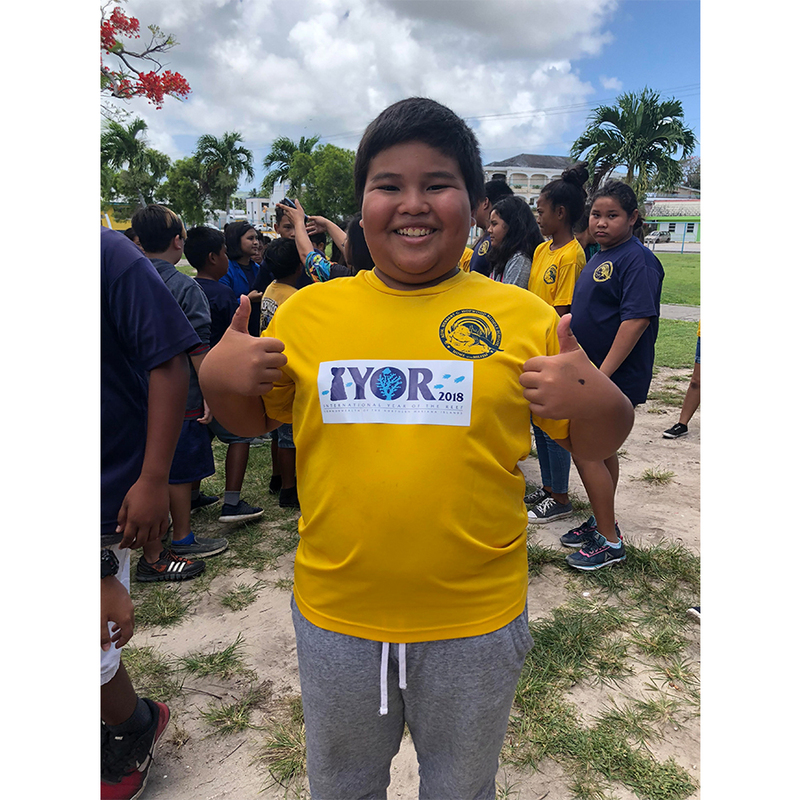 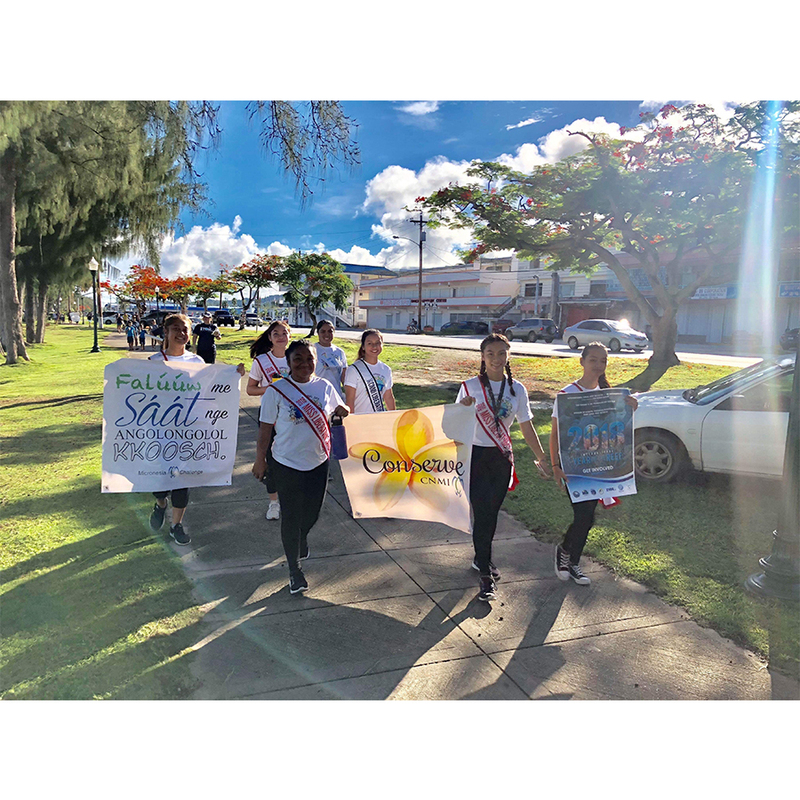 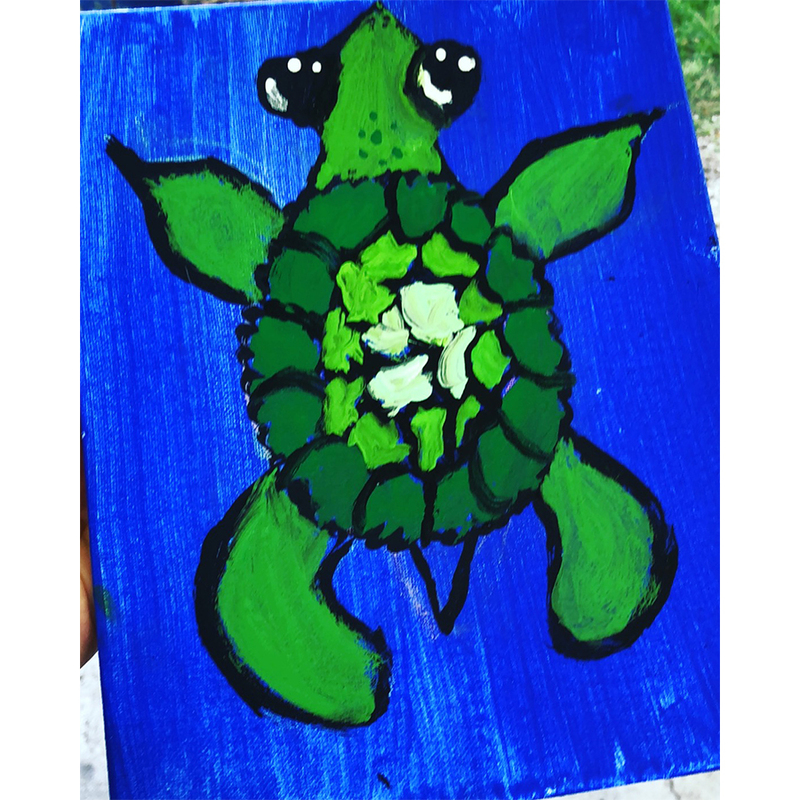 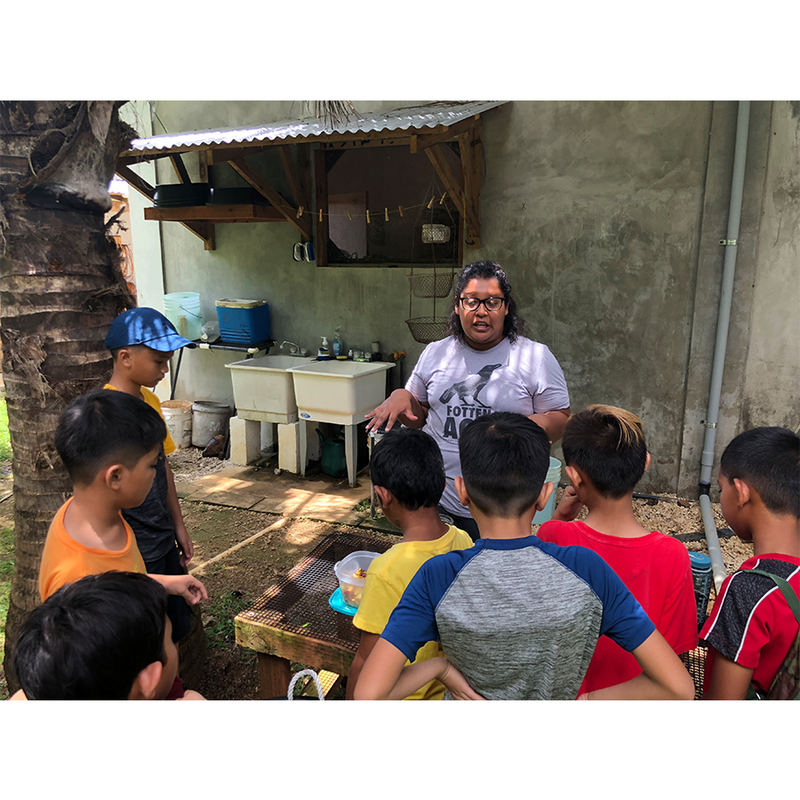 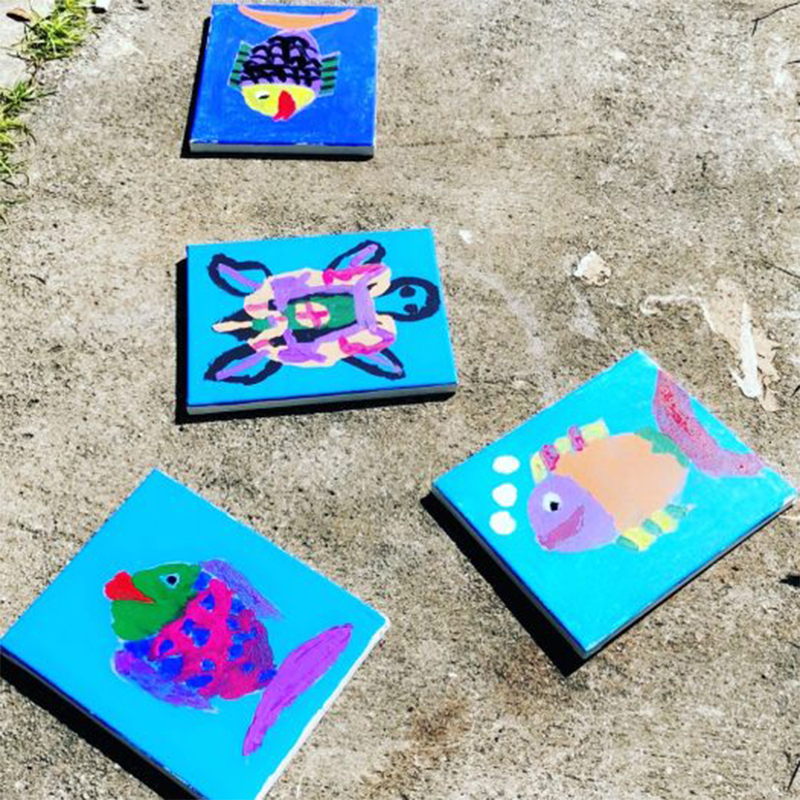 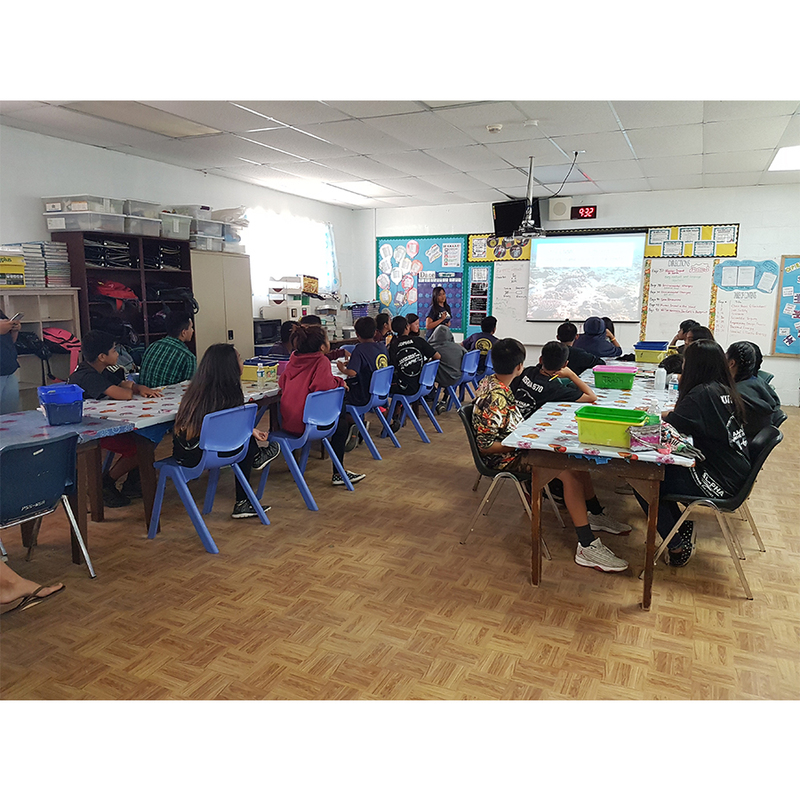 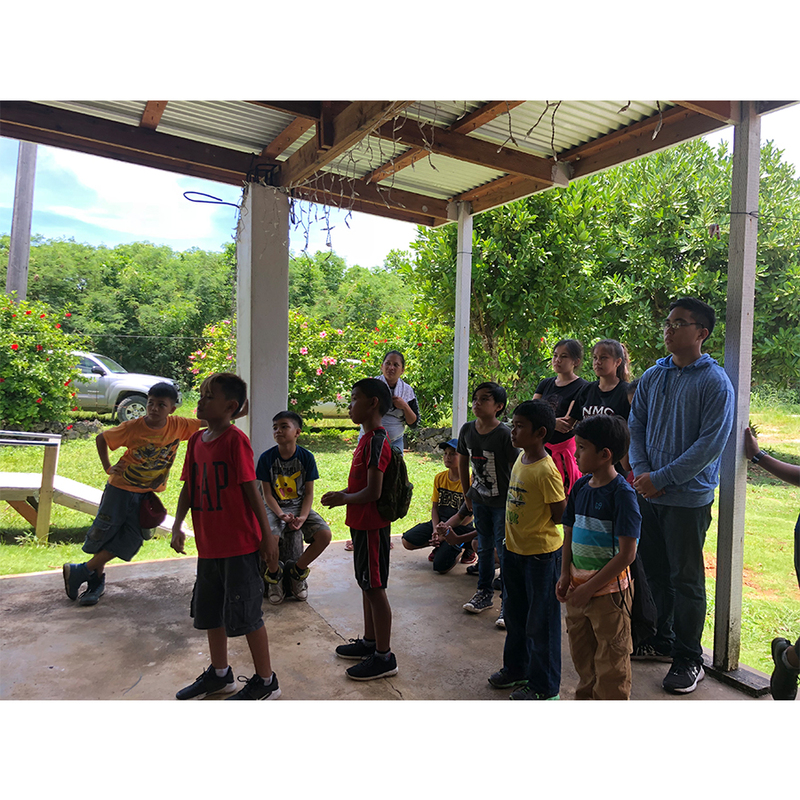 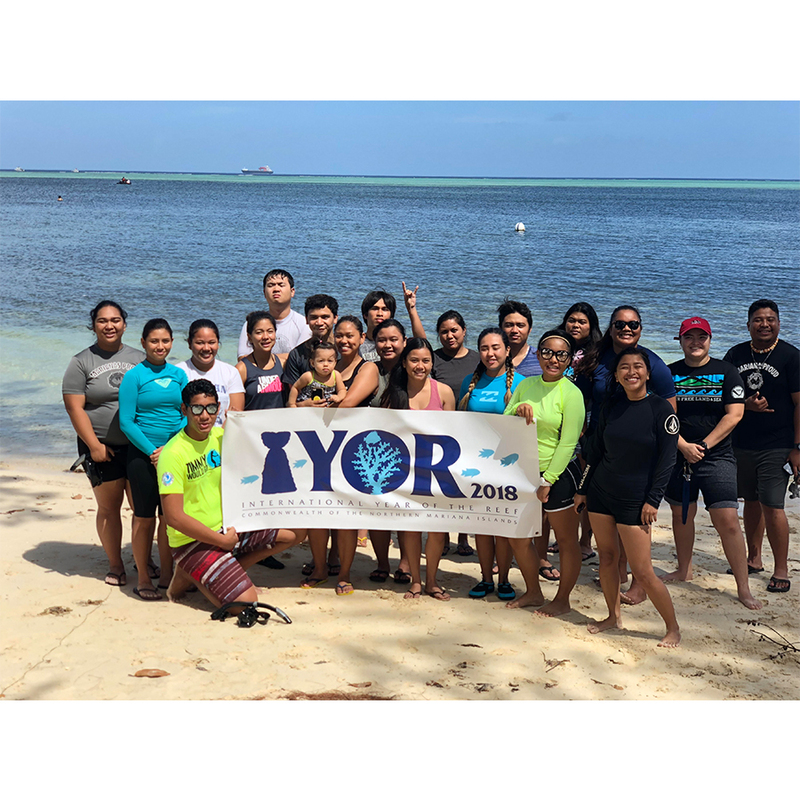 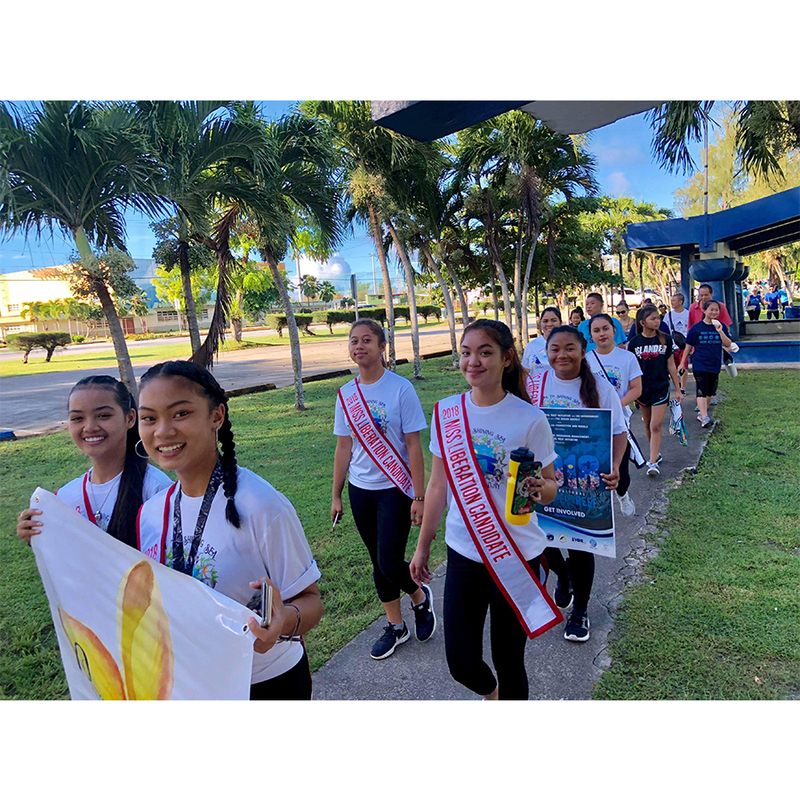 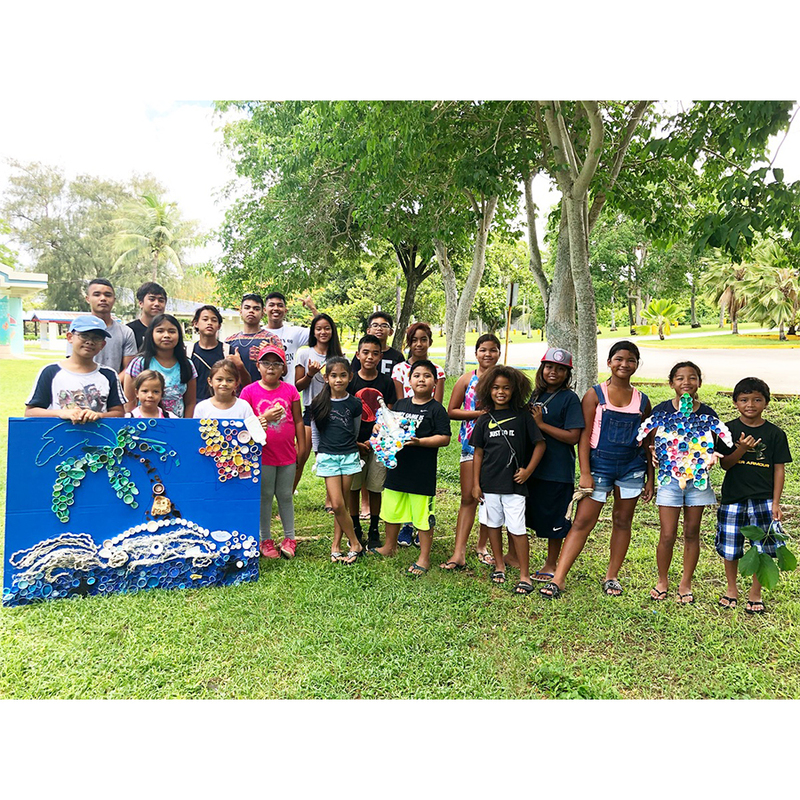 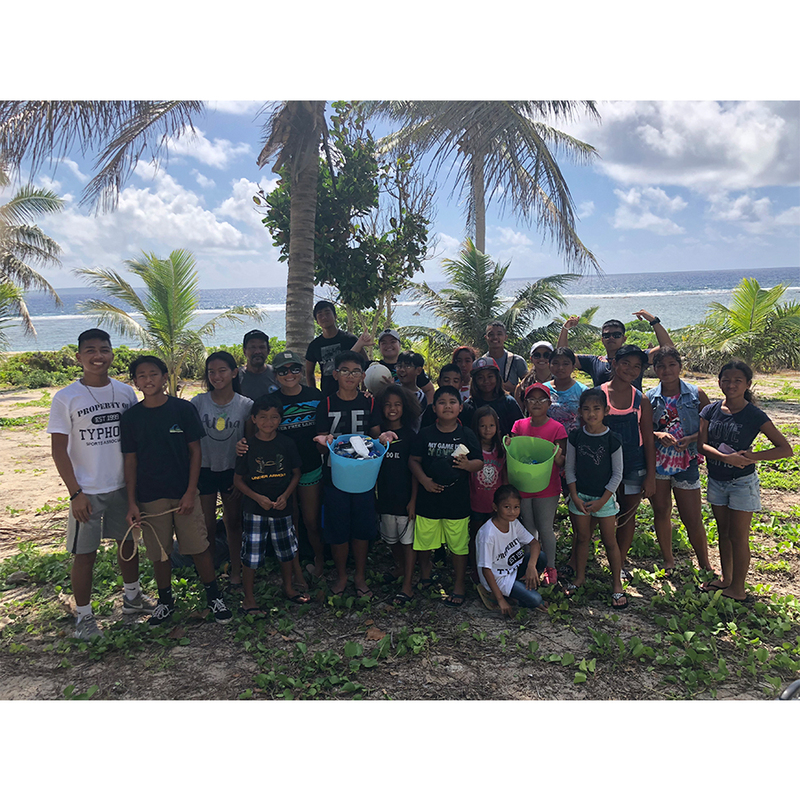 Summer camps are held on Saipan, Tinian, and Rota, with support from the CNMI Coral Reef Initiative through funding from the National Oceanic and Atmospheric Administration. 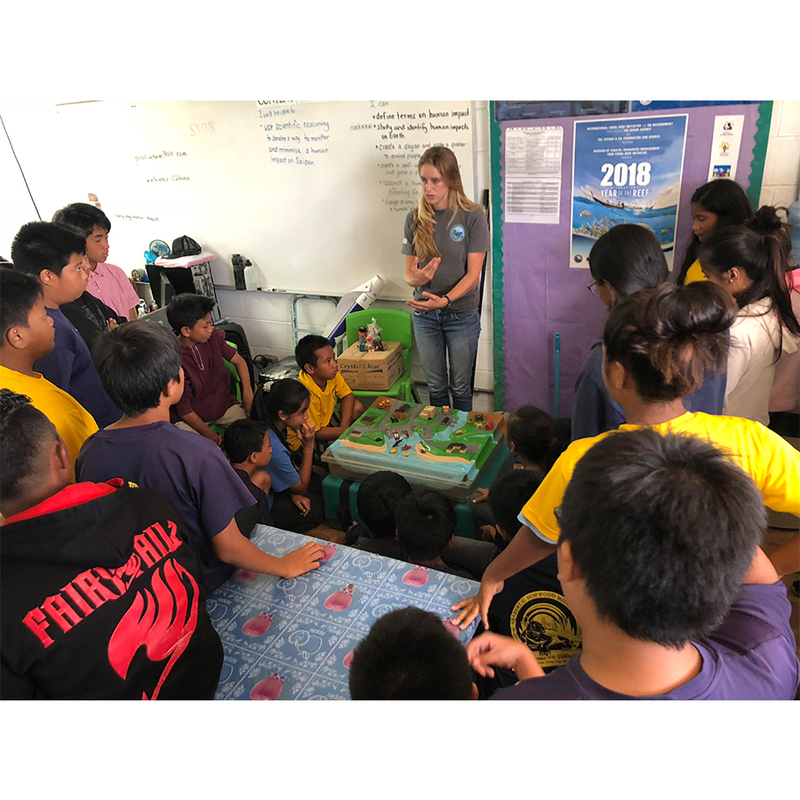 Students, and high school volunteer counselors participated in a series of half day activities to learn more about watersheds, and how our actions on land impact our oceans and reefs. 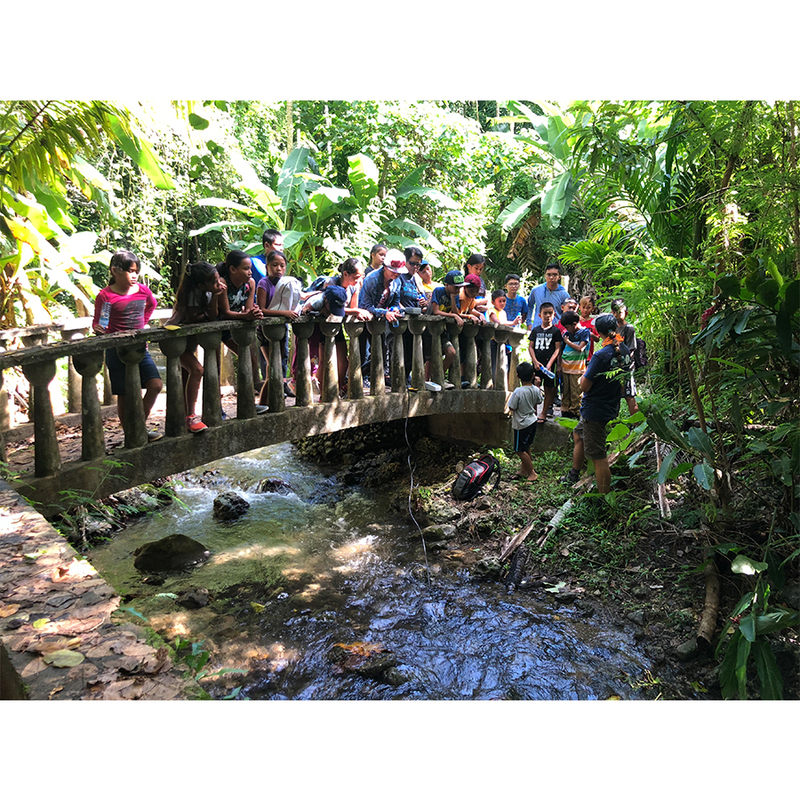 Eco camp participants explored their watershed from ridge to reef through learning about agricultural best practices, hiking and exploring in a limestone forest, conducting a marine debris cleanup at Long Beach and learning about the detrimental impacts of marine debris, and finally spent a morning learning about our coral reefs and snorkeling at Tachonga Beach. 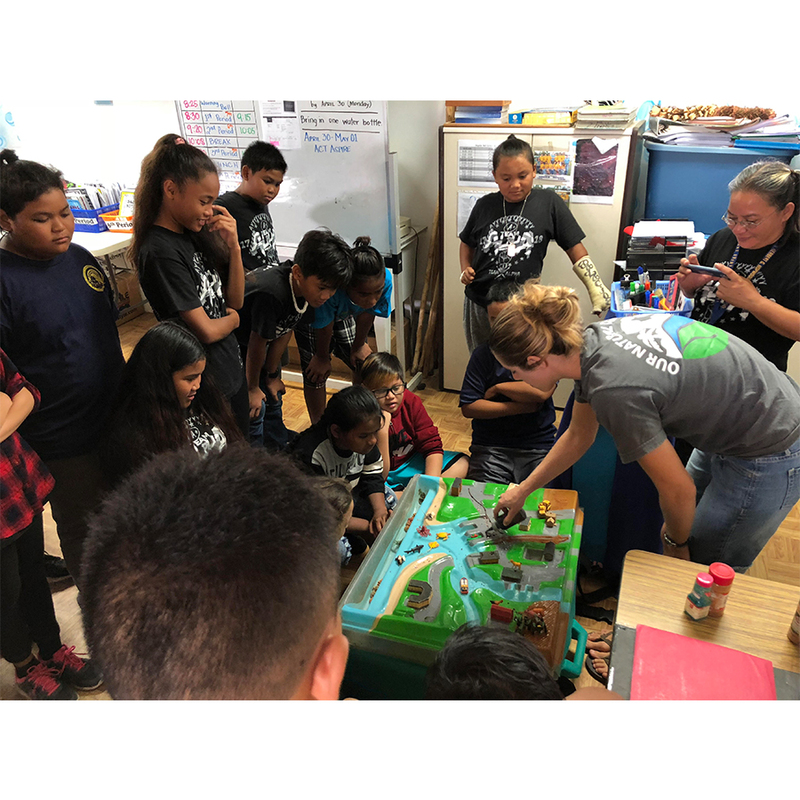 Students and community members participated in a series of half day activities to learn more about watersheds, and how our actions on land impact our oceans and reefs. 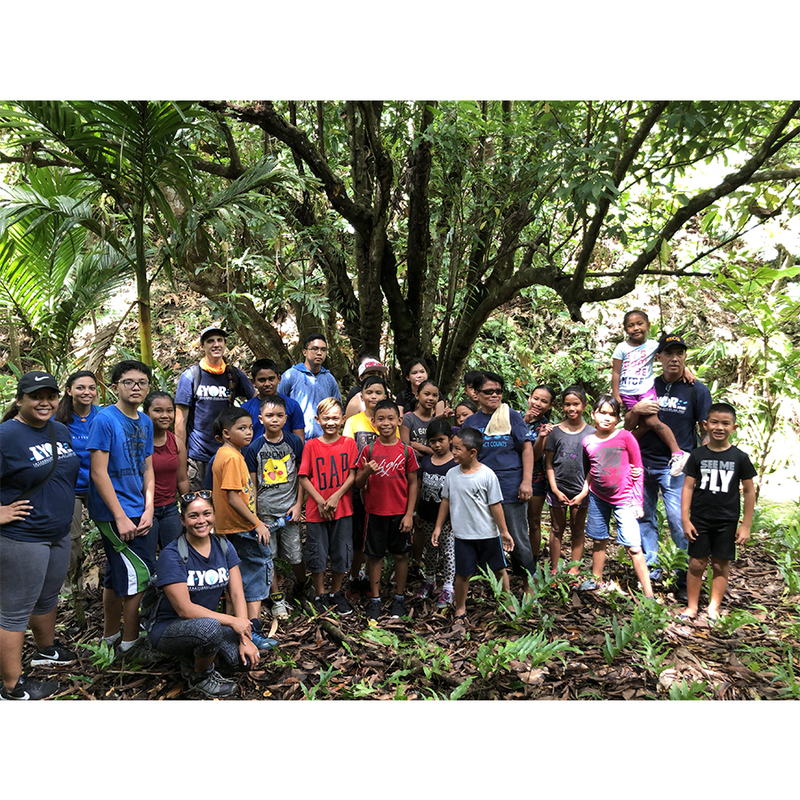 Eco campers enjoyed four days of themed educational activities including snorkeling at Teteto Beach, coral reef and Micronesia Challenge presentations, a look at the Marianas Fruit Bat in Pali, a field trip to the Mariana Crow Recovery Project facility, and hiking through Rota’s streams where they learned about the ongoing conservation efforts. 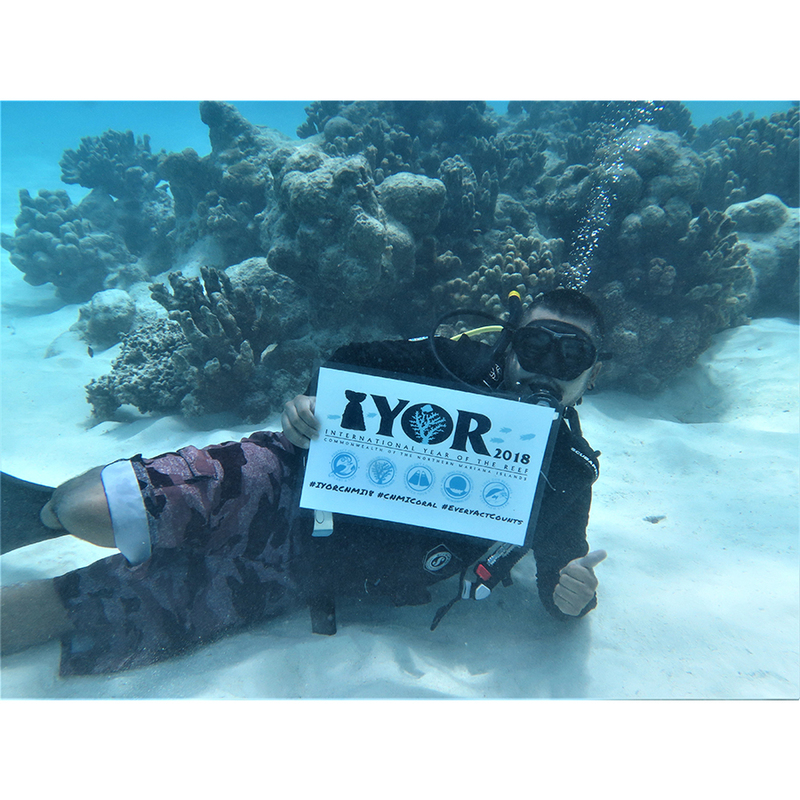 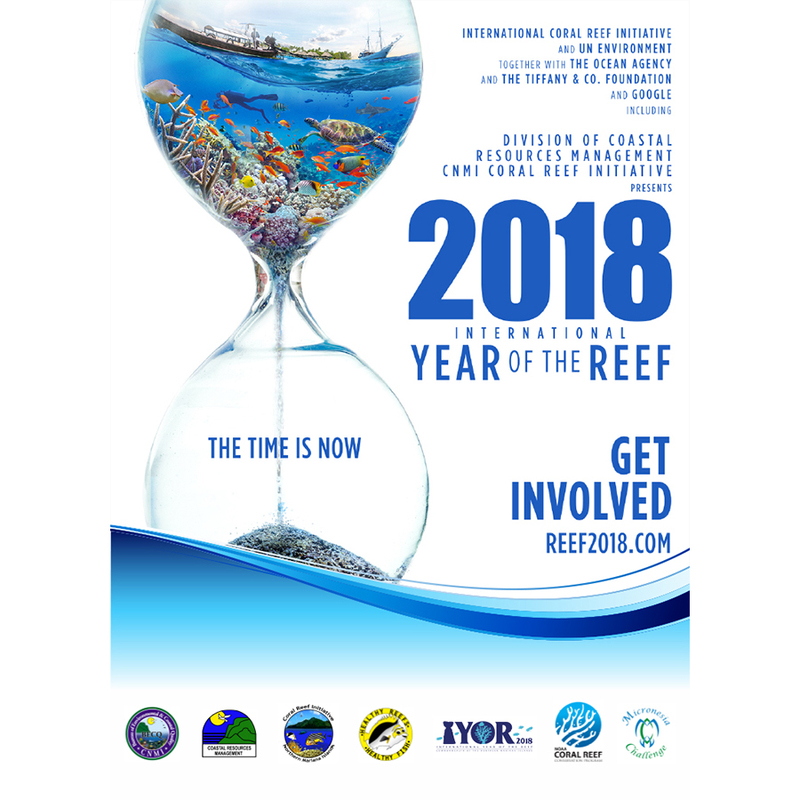 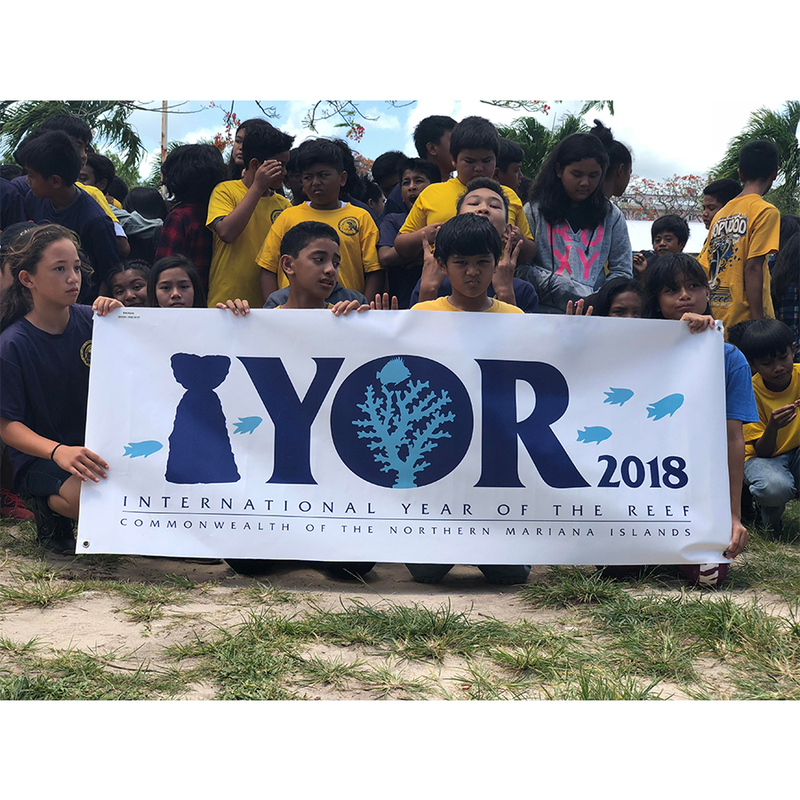 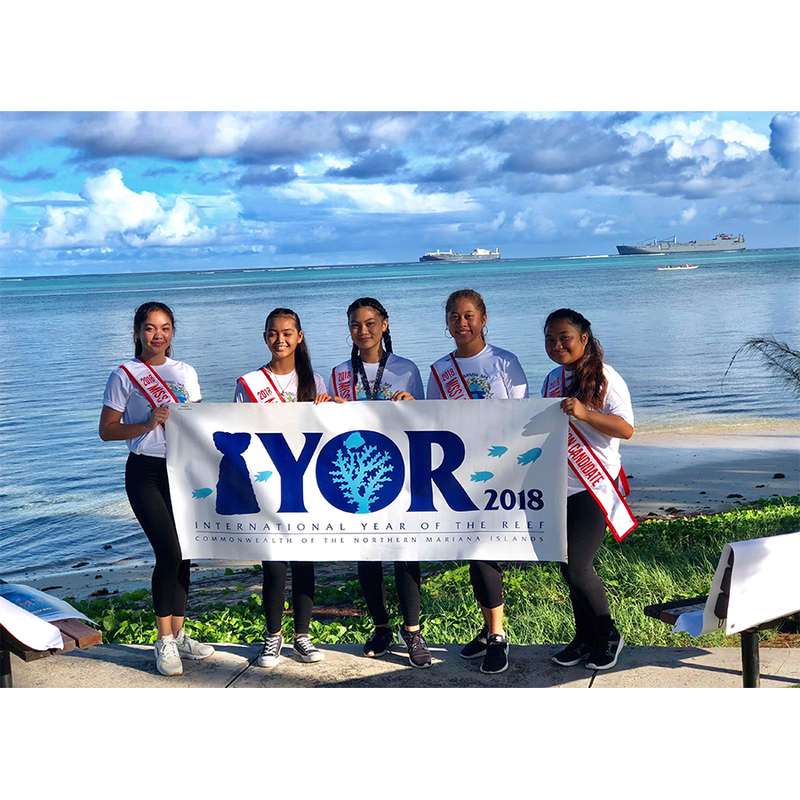 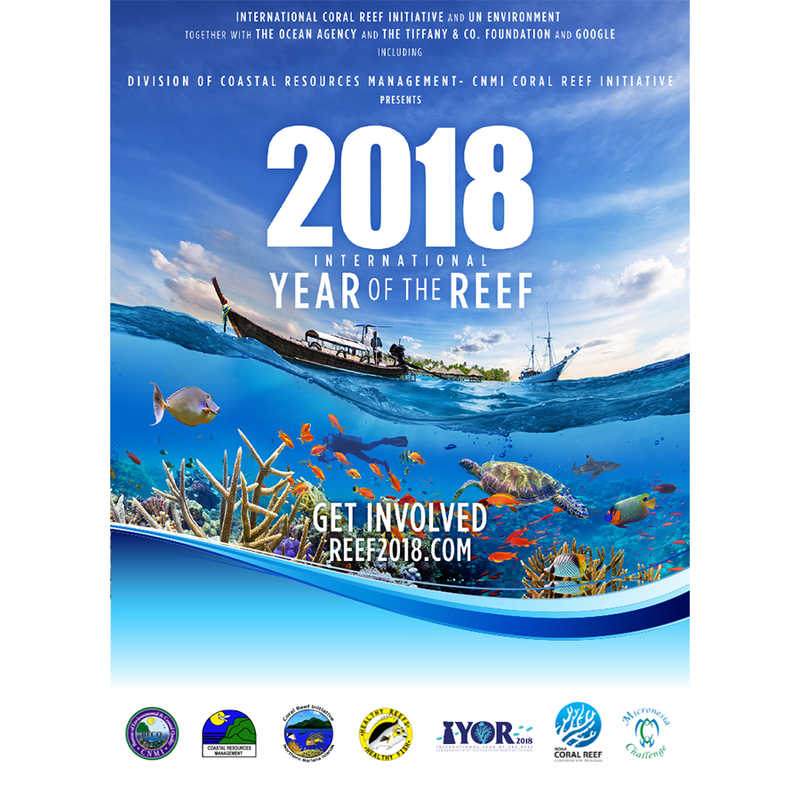 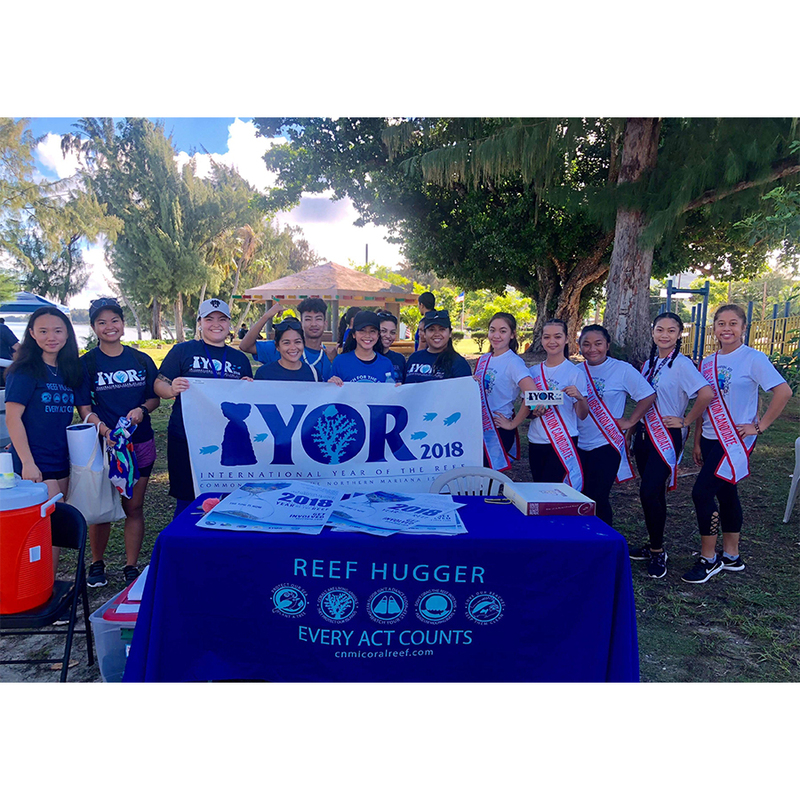 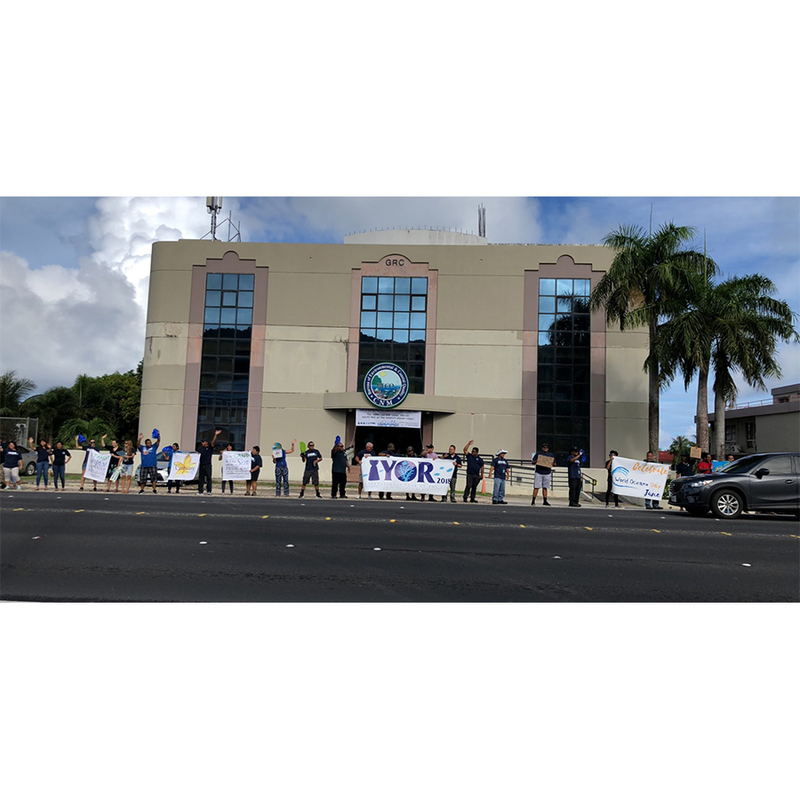 GOVERNOR Ralph D.L.G, Torres has signed a proclamation declaring 2018 as International Year of the Reef. 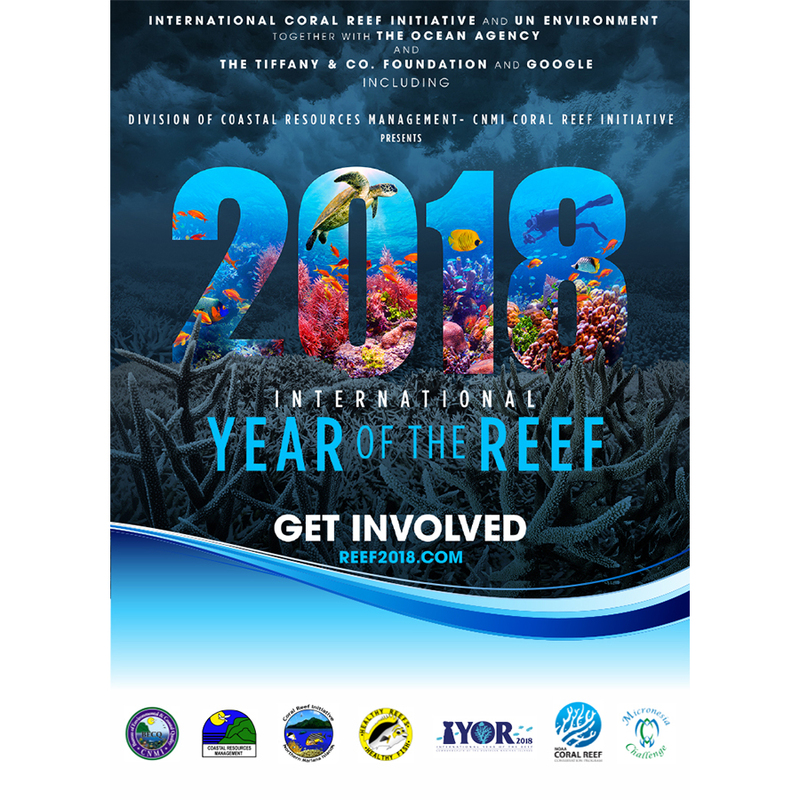 Coral reefs support half a billion people and a quarter of all marine life, making them one of the Earth’s most valuable natural resources. 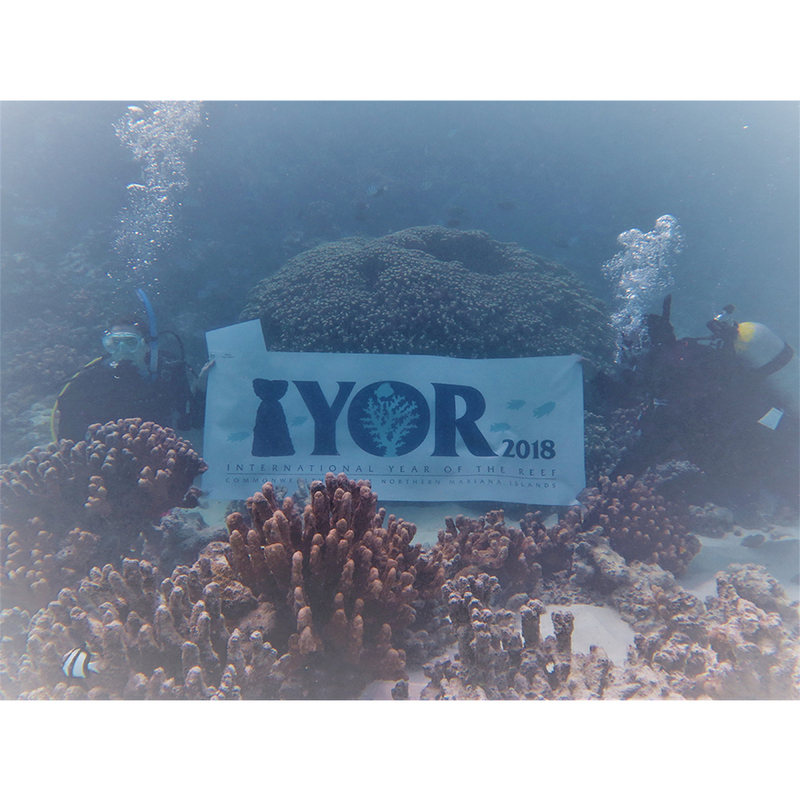 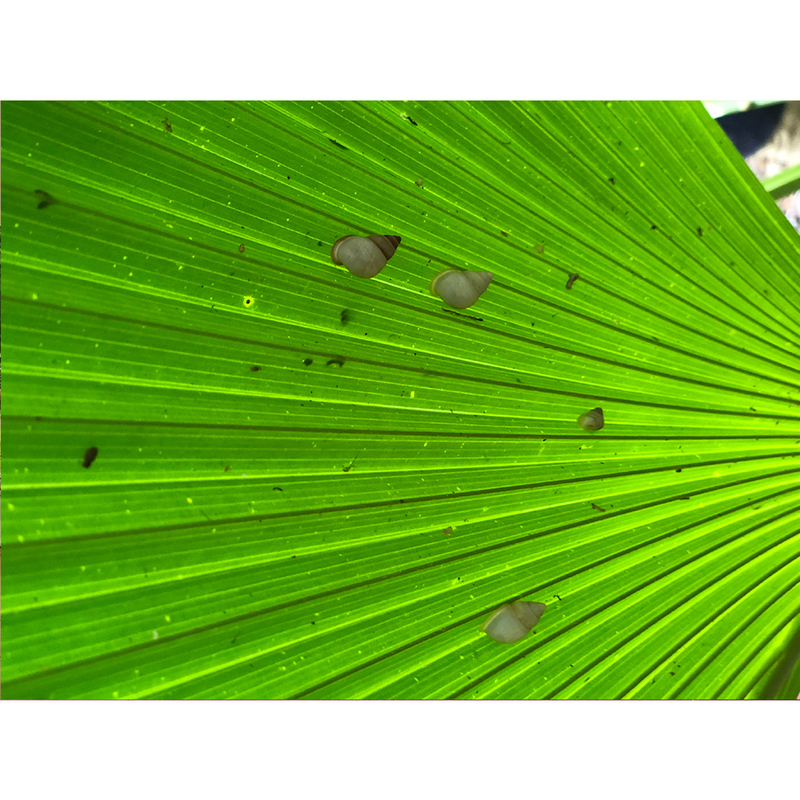 But despite their value, they are profoundly threatened by local stressors such as pollution, unsustainable land use and development, and recreational misuse, as well as the impacts of global climate change and ocean acidification. 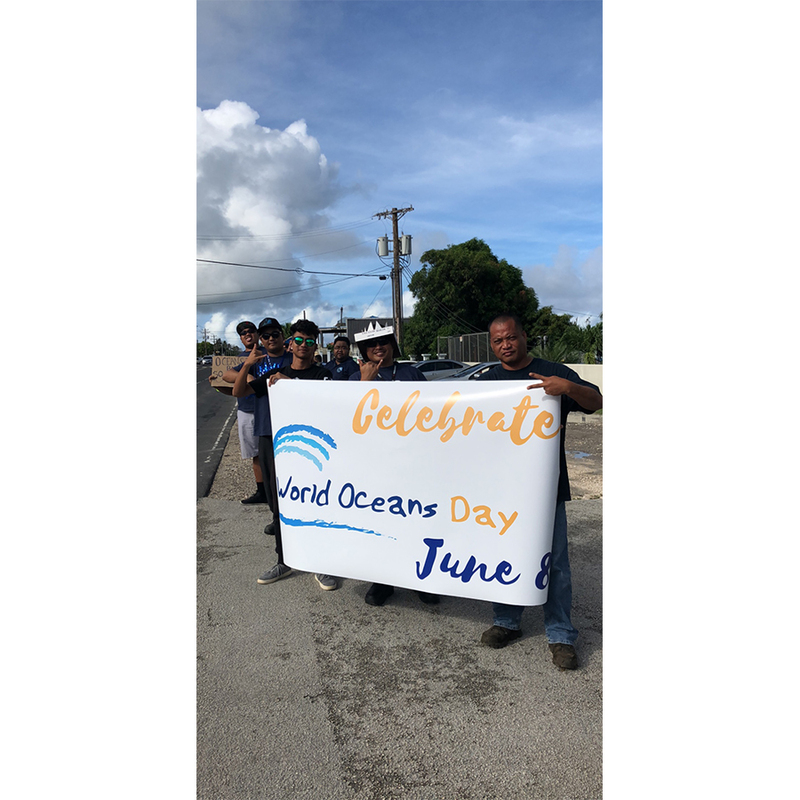 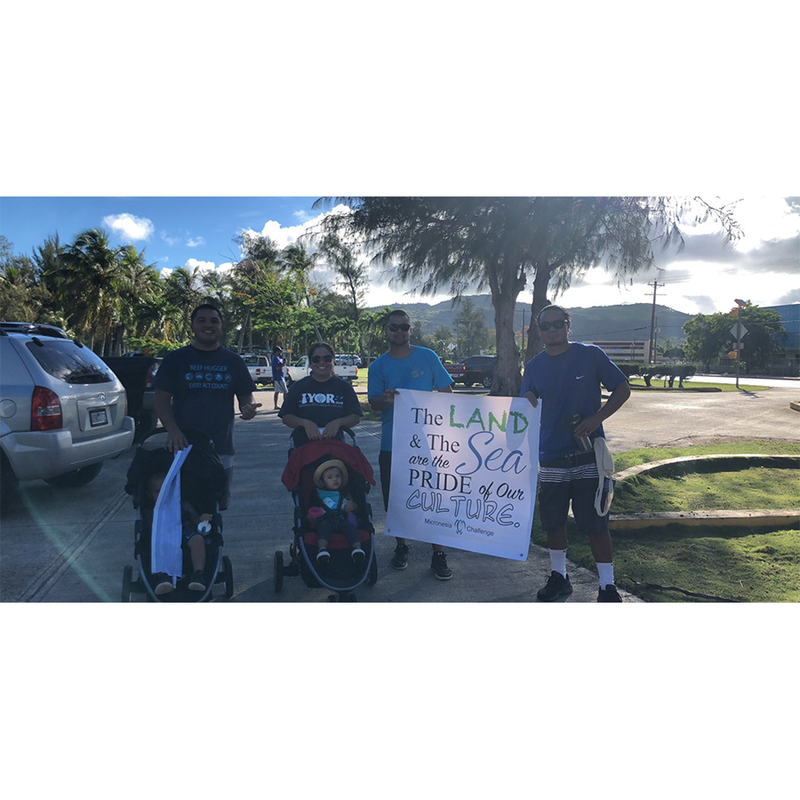 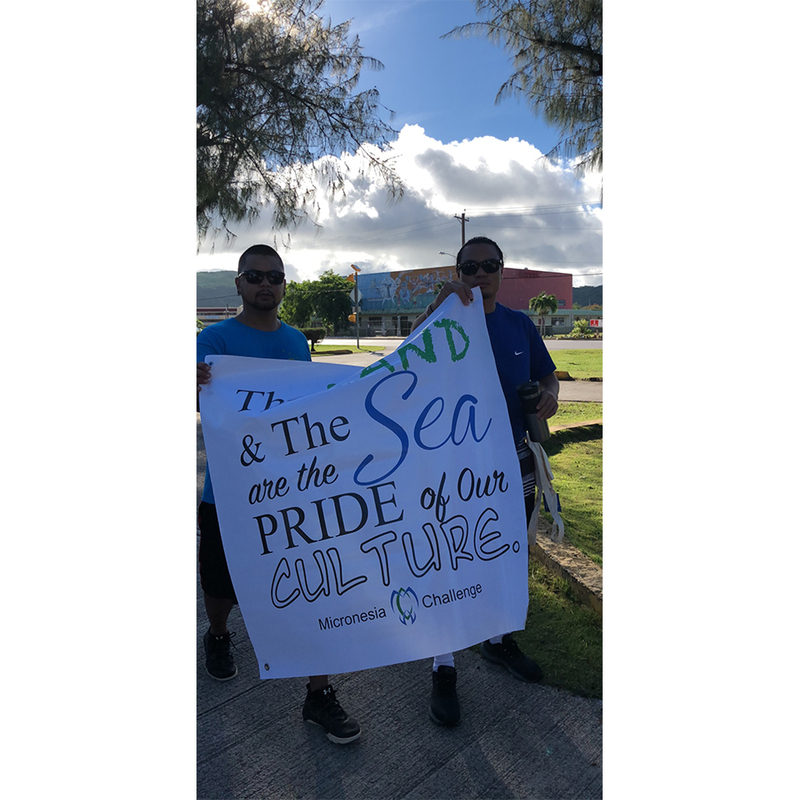 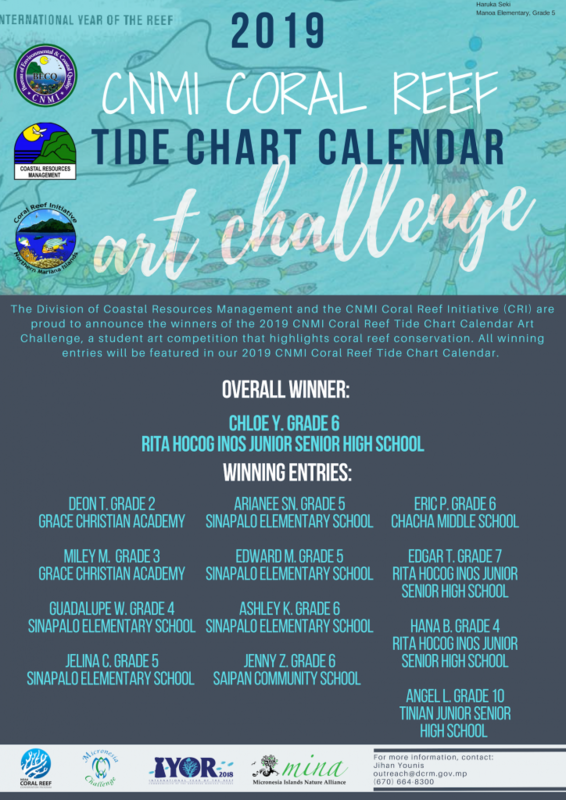 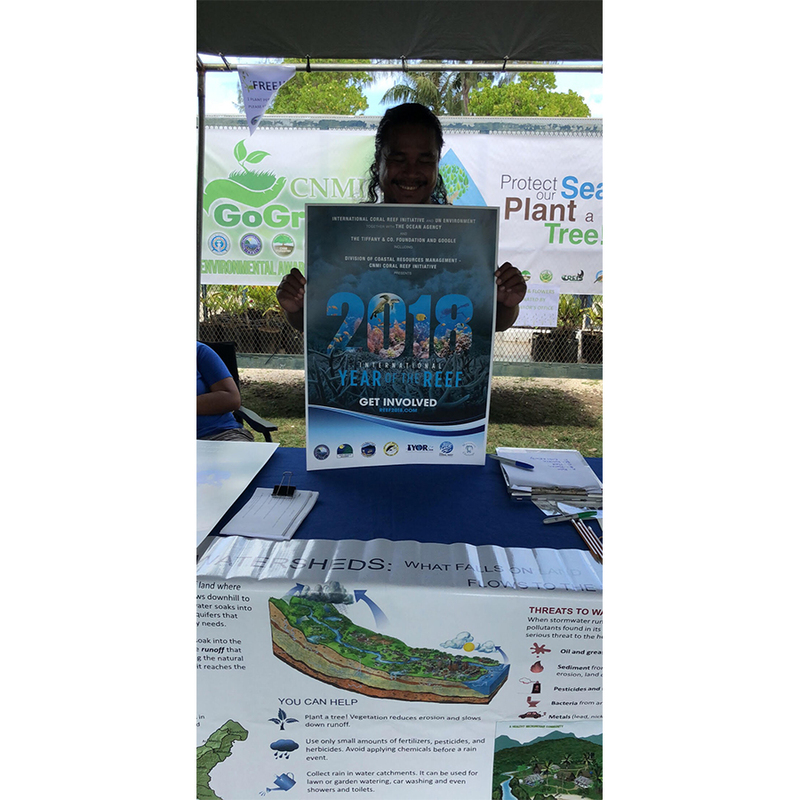 The CNMI Coral Reef Initiative and the Division of Coastal Resources Management have team up to promote the economic, ecological and cultural importance of coral reefs by hosting a number of activities throughout the year.